^That's really up to you. 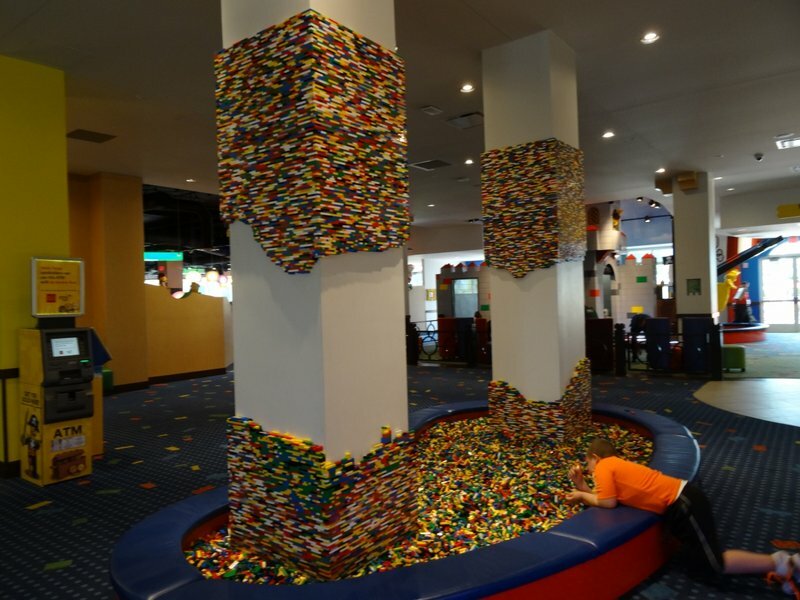 If the kids have never been to a Legoland then I would say absolutely. But if they've been to another one then it's your call. 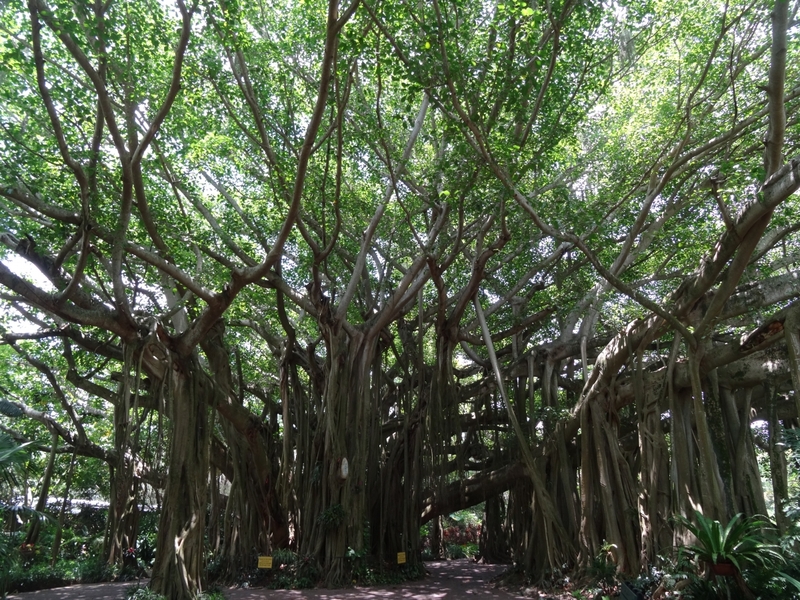 It's at LEAST an hour from anywhere in Orlando and usually takes longer in the afternoon/evening. 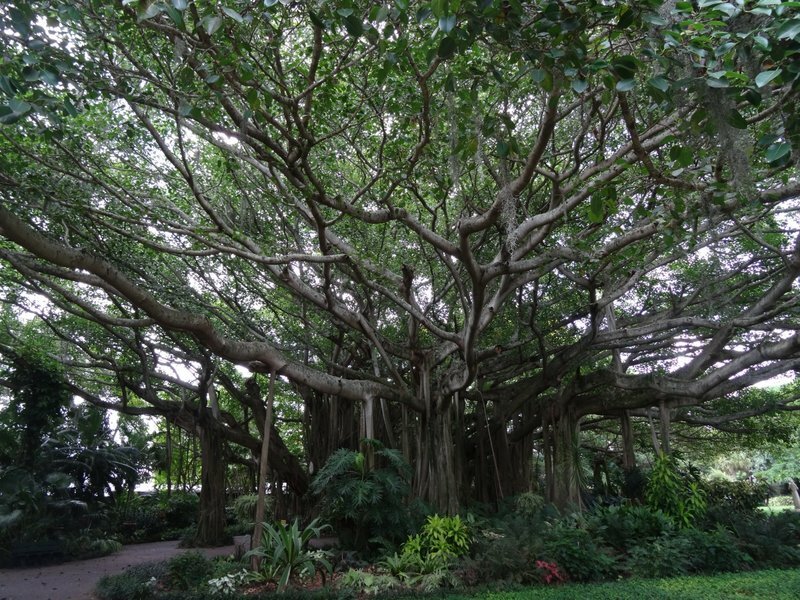 ^ thanks ST. We've got the Windsor one but its five hours drive (at least) from us. Think we'll go. 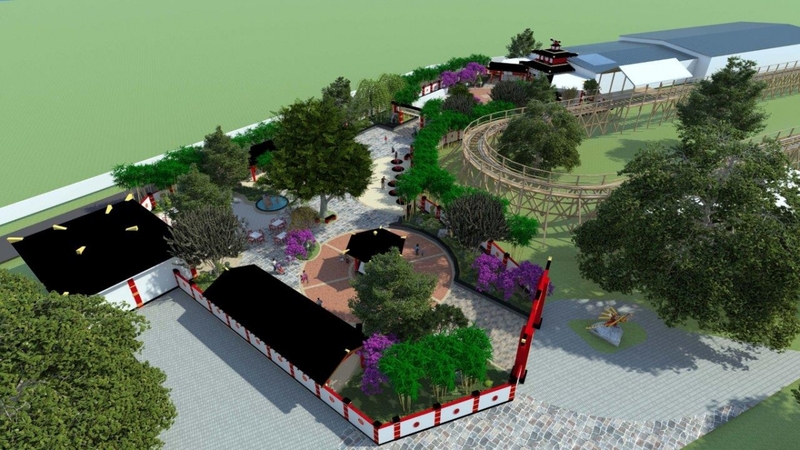 Especially for sake of younger one who'll maybe get more out of it than some of the other parks. 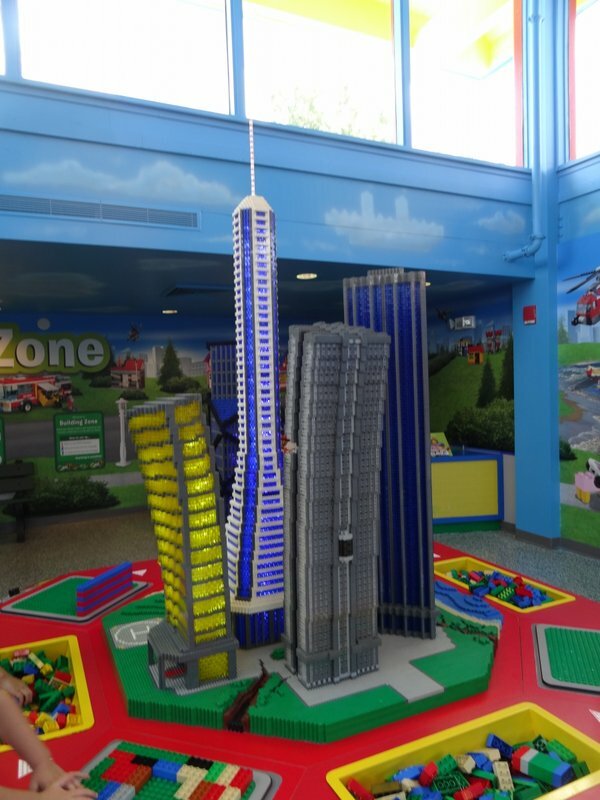 I passed on it last time I was there, but my son is getting more and more interested in Legos so I might have to visit it the next time I'm in town. However, the apple fries alone are almost worth a visit. 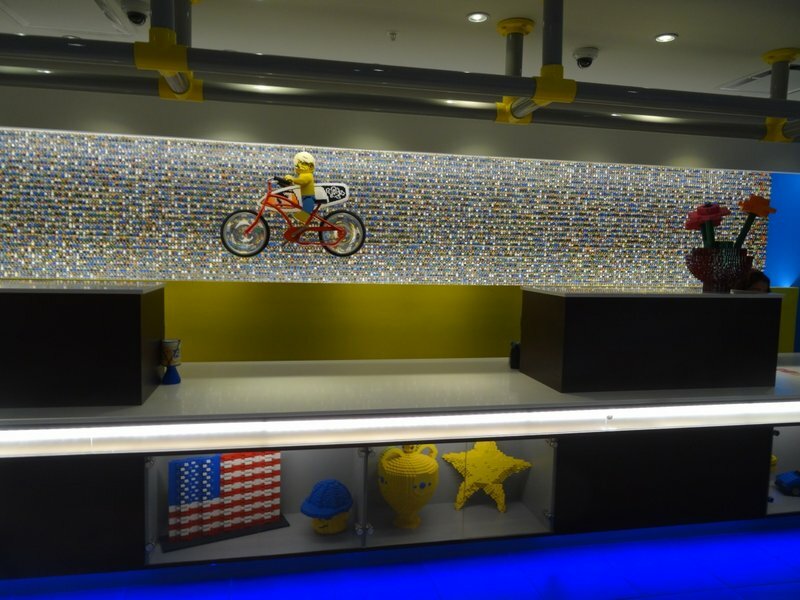 jray21 wrote: I passed on it last time I was there, but my son is getting more and more interested in Legos so I might have to visit it the next time I'm in town. 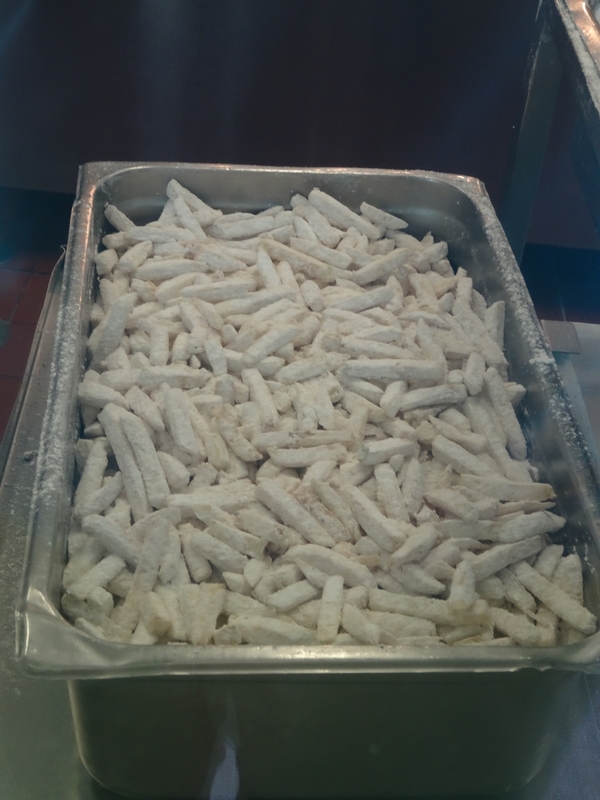 However, the apple fries alone are almost worth a visit. My granddaughter is getting to that age too. 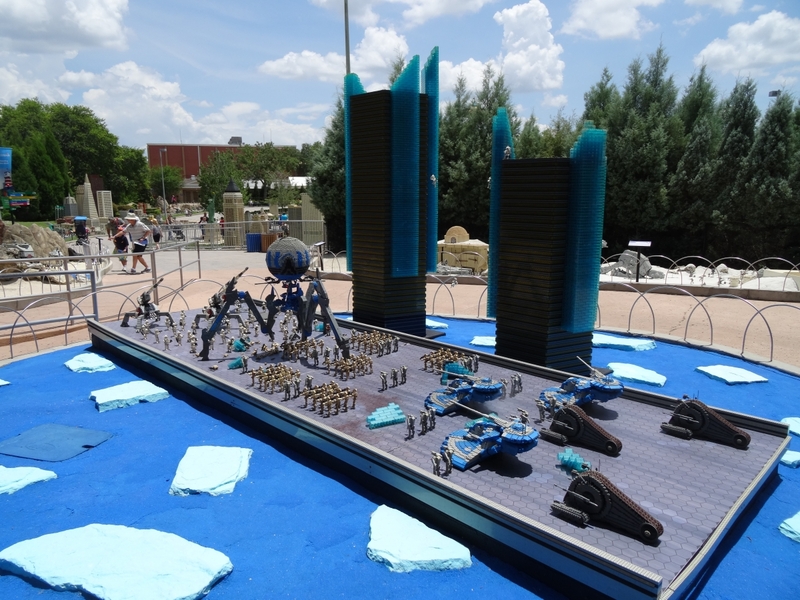 Next time in Orlando we might have to make the trek there. 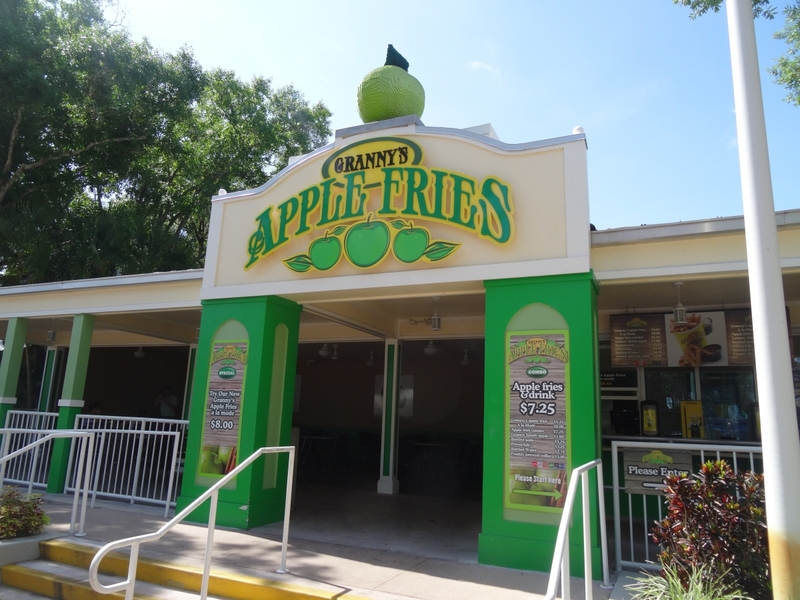 On my one and only visit to Legoland the Apple Fries stand was closed, all day, on a Saturday in July. I'm still bitter about it to this day. This whimsically themed vacation resort combines the fun of surf, sand and sun with the creativity of LEGO® bricks on a picturesque site next to Lake Dexter, adjacent to the theme park. 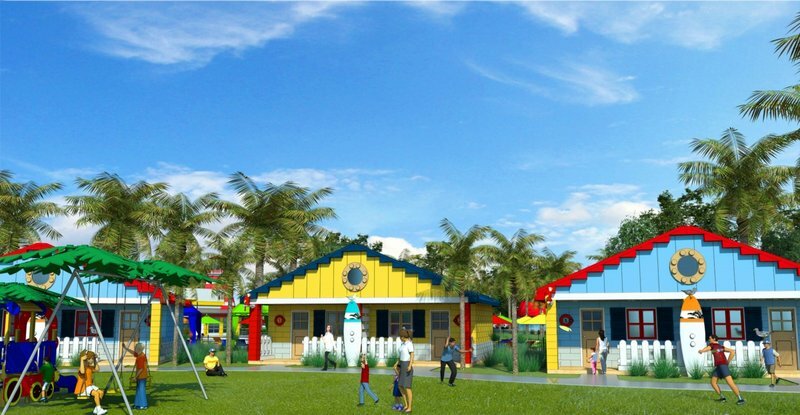 Distinguished by a colorful LEGO lighthouse, the village-style, lakefront resort will feature 83 single-story duplex units, offering 166 separate accommodations that sleep up to five. 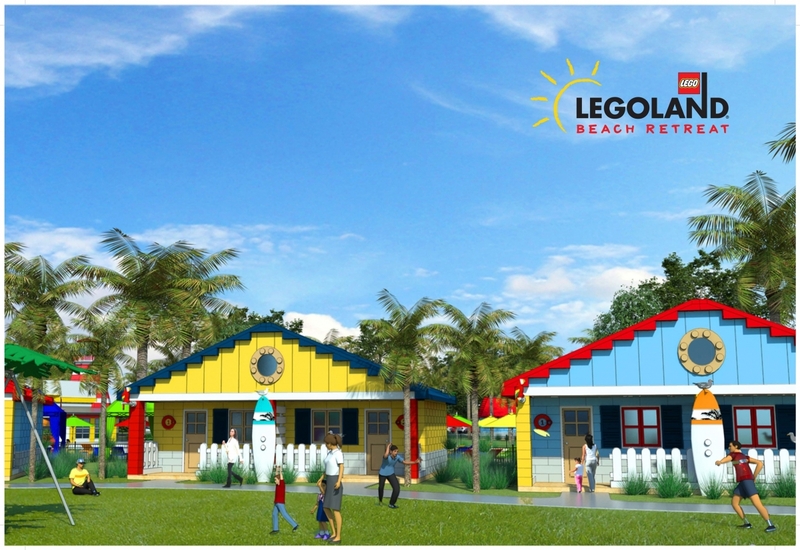 Designed with the same combination of imagination and kid-centric detail that made the 10-month-old LEGOLAND Hotel an immediate hit, the all-new LEGOLAND Beach Retreat offers a great way for larger families and friends to vacation together. 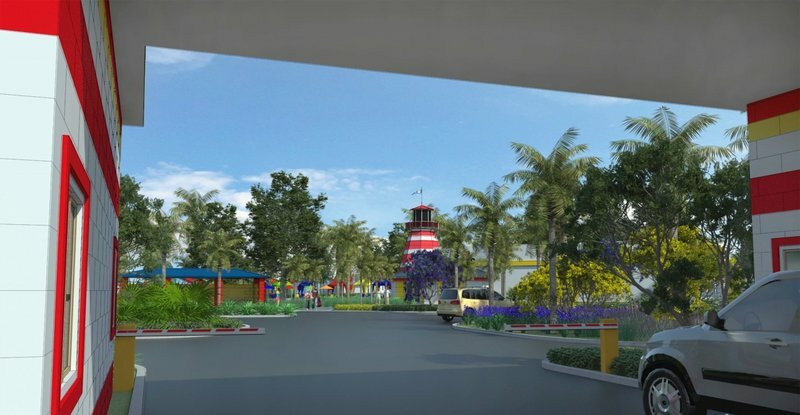 Amenities will include a themed pool, a sandy play area, a buffet- style restaurant and complimentary transportation to and from the theme park. 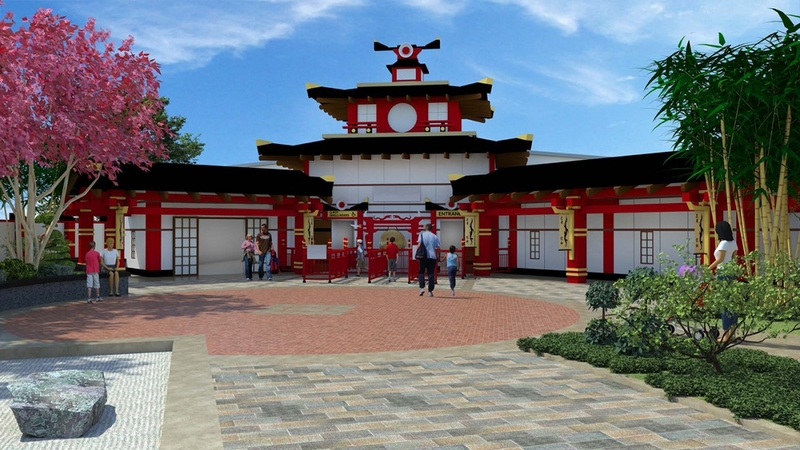 Inspired by the popular series of LEGO building sets and the long-running TV show “LEGO NINJAGO: Masters of Spinjitzu,” this all-new, fully immersive theme park land invites guests to step into a magical, martial arts kingdom where they’ll experience a first-of-its-kind attraction that blends eye-popping, 3D computer animation, “4D” atmospheric effects and groundbreaking technology by Montreal-based Triotech. On LEGO NINJAGO The Ride, up to four guests per vehicle blast animated fireballs, lightning, shockwaves and ice using nothing more than their hands as they travel through dojos mastering their skills before teaming up to defeat a powerful villain. 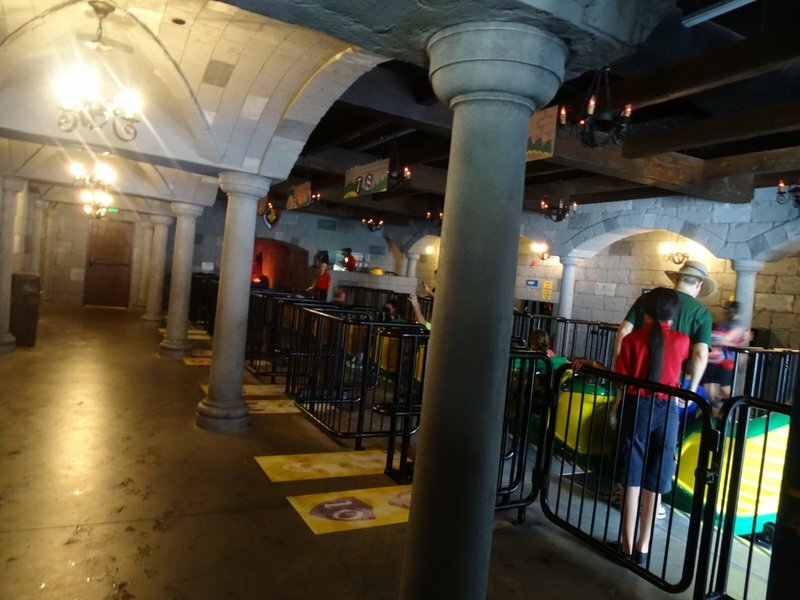 Riders collect points and scores are displayed when each quest is complete. 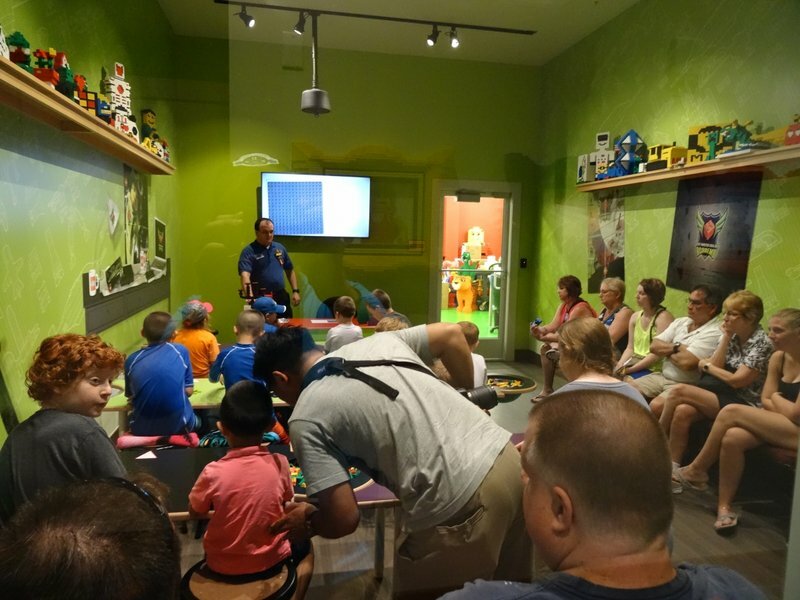 The thrilling attraction is the epicenter of a new area featuring multiple hands-on, interactive experiences that will hone kids’ physical skills like NINJAGO heroes Kai, Jay, Cole, Zane and Nya, before their ultimate test on LEGO NINJAGO The Ride. 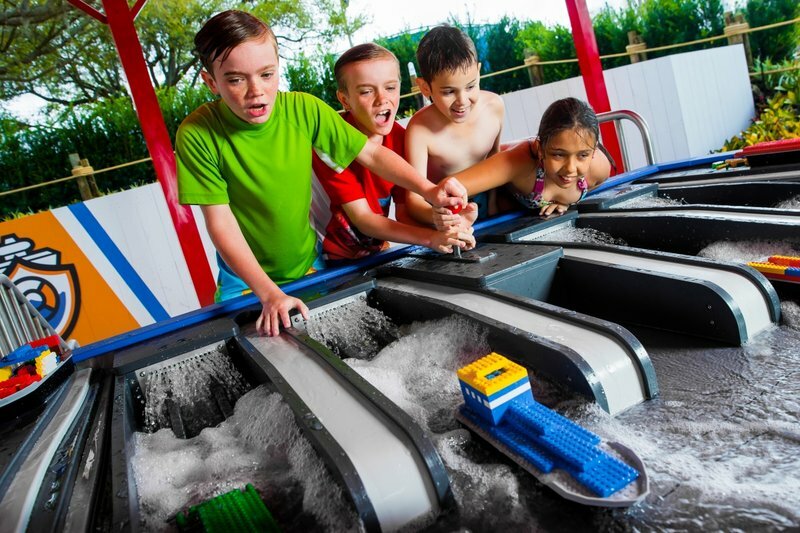 A fun expansion area at LEGOLAND Water Park adds a brand-new attraction, Build-A-Boat, where kids can create and race LEGO watercraft through fast-flowing rivers alongside cheering crowds in a setting inspired by the popular LEGO City Coast Guard sets. 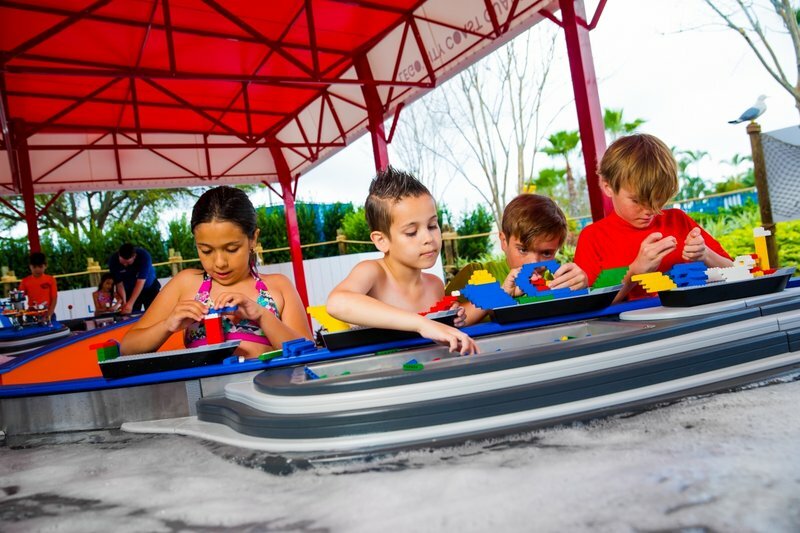 Nearby, the existing Imagination Station lets little ones build and play with colorful DUPLO® bricks in a water-filled activity center. 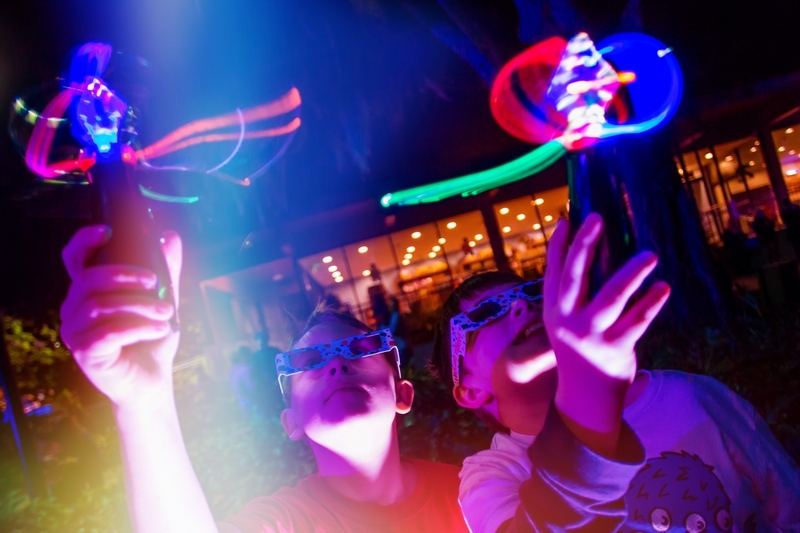 Additional dining offerings, increased seating capacity and complimentary Wi-Fi throughout the entire water park round out the all-new offerings for 2016. 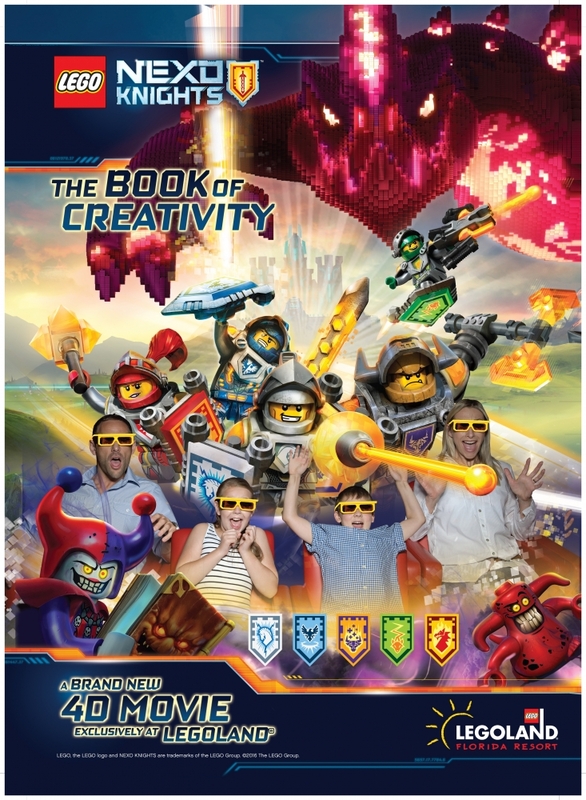 Set in the futuristic Kingdom of Knighton, this all-new theatrical attraction pits five young knights against the evil Jestro and his sidekick, the Book of Monsters, in a battle for control of a rare book of magic that gives its owner tremendous power. 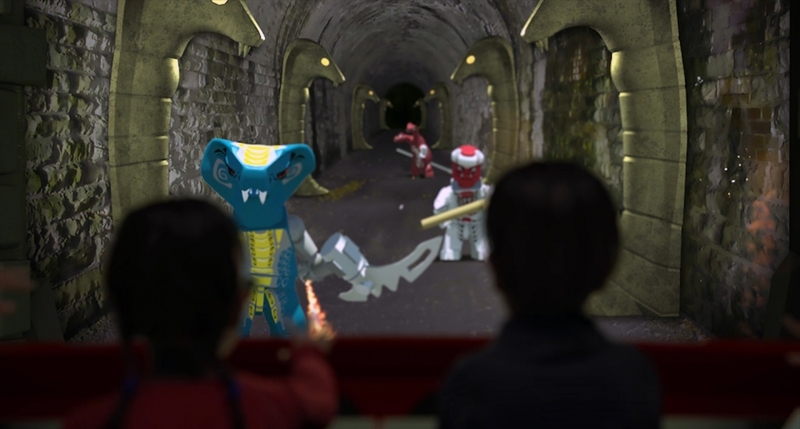 Based on the new LEGO series of building sets and the just-launched TV show, the 121⁄2-minute, immersive experience combines 3D computer animation with “4D,” real-world effects that bring the high-tech action bursting off the screen and into the audience. 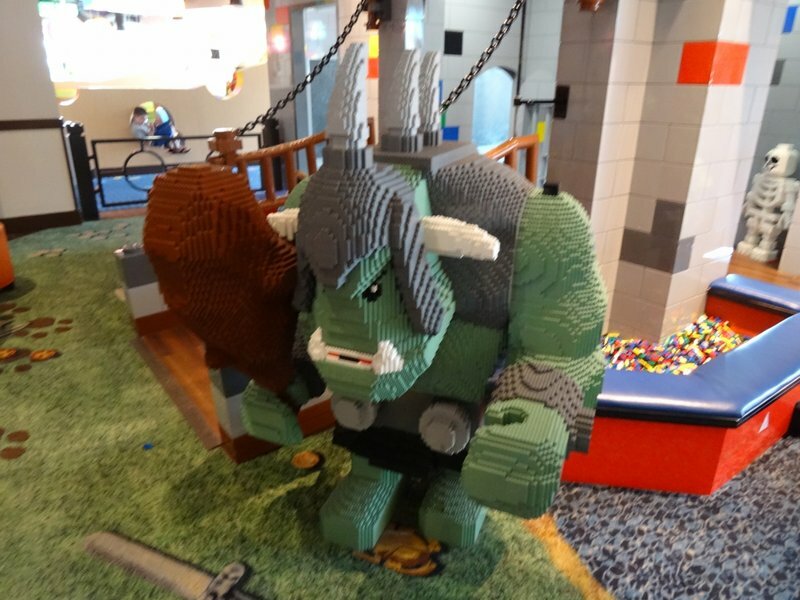 Elsewhere in the theme park, kids will discover six exclusive shields that unlock unique NEXO Powers within the LEGO NEXO KNIGHTS: Merlok 2.0 mobile app for iOS and Android devices. The resort will debut its latest all-new event in June, a celebration of summertime fun featuring extended park hours, meet-and-greet opportunities with favorite LEGO characters, exclusive opportunities to build alongside LEGO Master Model Builders and a spectacular, brick-tacular NINJAGO fireworks display that will light the night above Lake Eloise with brilliant colors and triumphant music. Held exclusively at LEGOLAND Florida Resort, the party is included with park admission and will take place every Saturday and Sunday from June 18 to July 31. 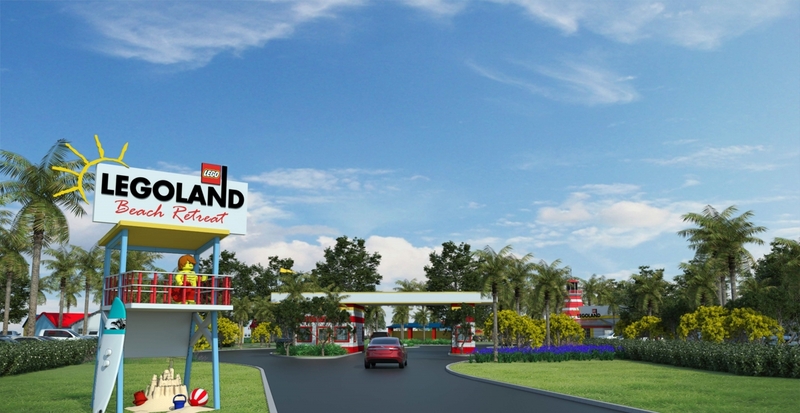 The exciting new projects represent the largest period of growth in the nearly 41⁄2-year history of LEGOLAND Florida Resort, a rapid trajectory of expansions that has included LEGOLAND Water Park (May 2012), LEGO STAR WARSTM Miniland Model Display (November 2012), LEGO World of ChimaTM (July 2013), DUPLO Valley (May 2014), LEGOLAND Hotel (May 2015), Heartlake City (June 2015), and phased restorations of the historic Cypress Gardens botanical wonderland, which recently celebrated its 80th anniversary. 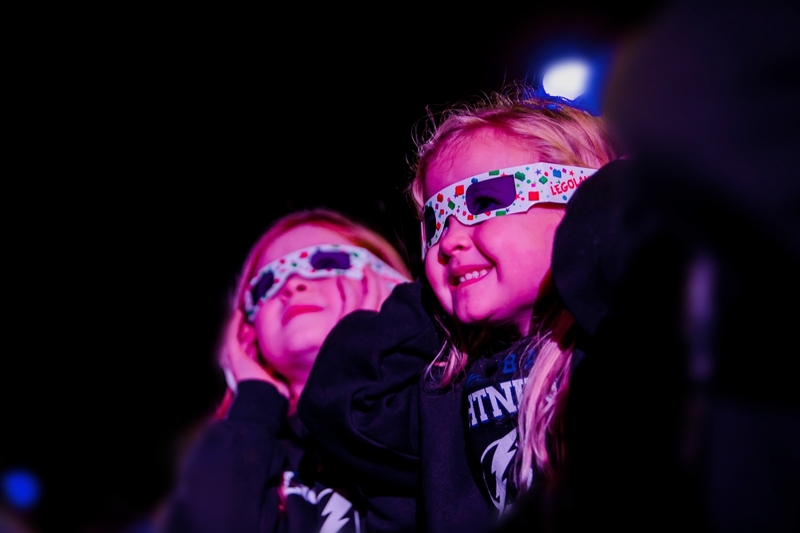 Looks cool! 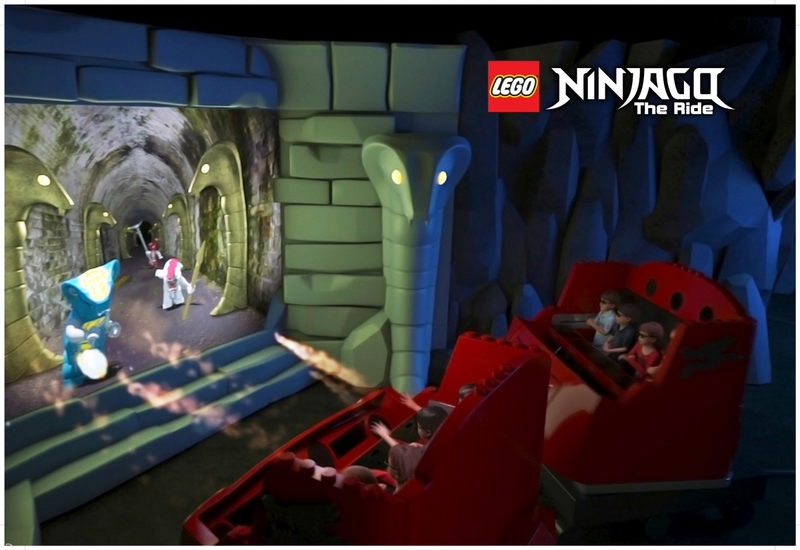 I'm particularly interested in the Ninjago ride, the technology looks amazing! 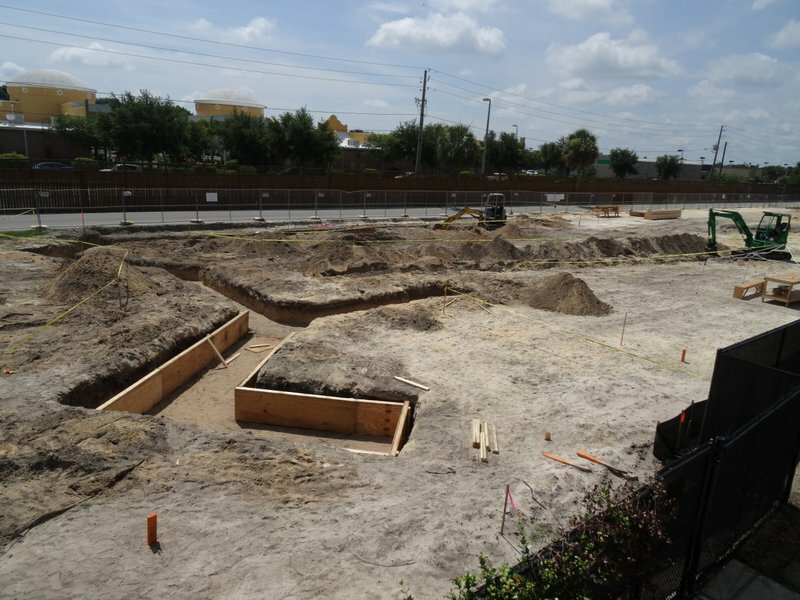 -Whole new resort 1 year after their first hotel? 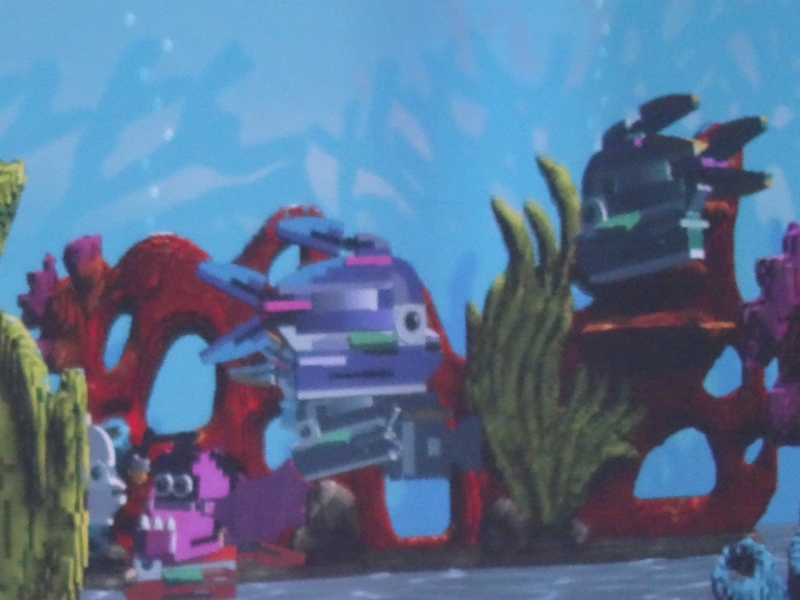 And what, I get to stay in a my own Lego beach house? Sign me the heck up!!! 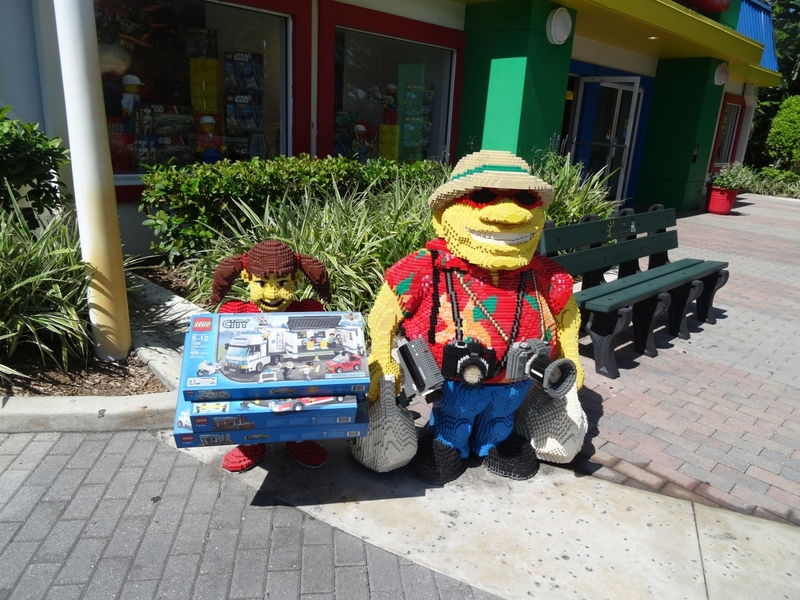 Last weekend Maddy and I had the chance to visit Legoland Florida... 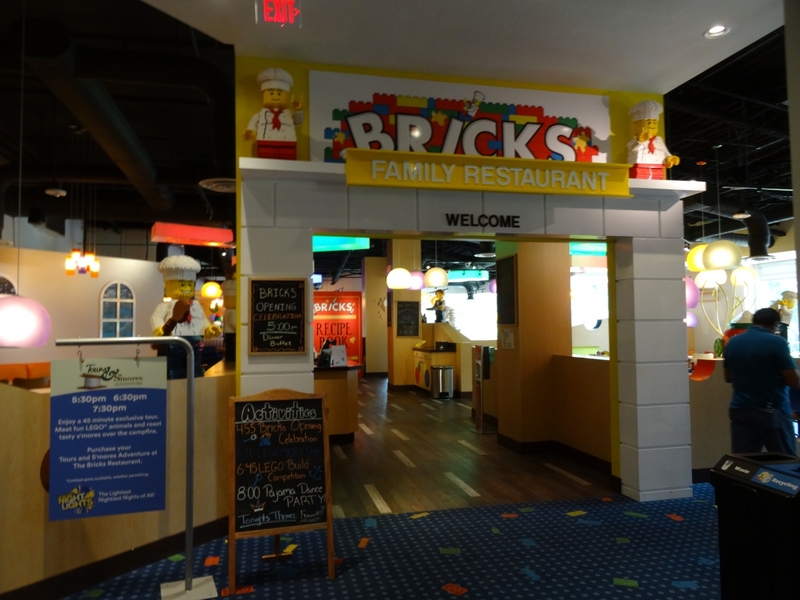 This was a unique visit for both of us, as it was her first visit and it was my first time visiting as a normal day guest. 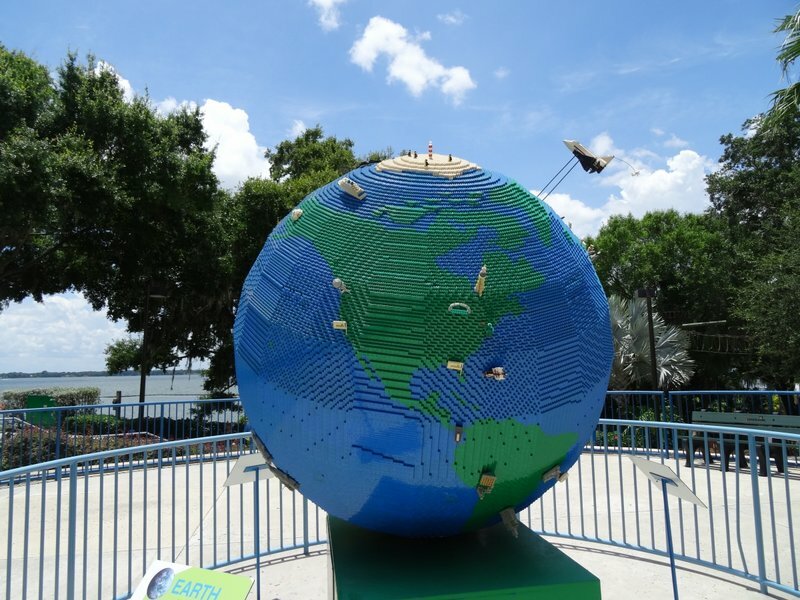 I've been many times over the years since the park first opened as Legoland Florida (and several times during construction, along with many visits to the park when it was Cypress Gardens and Cypress Gardens Adventure Park), but I'd never had the full day to check out all that the park has to offer. 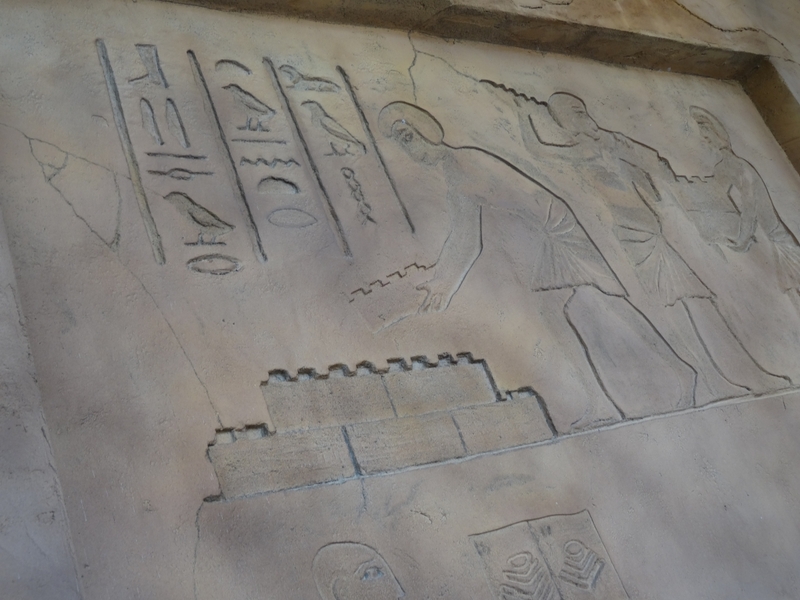 And knowing how Merlin has invested in the park, it was no surprise that there were several new additions and improvements throughout the park that had been added since my last visit well over a year ago. 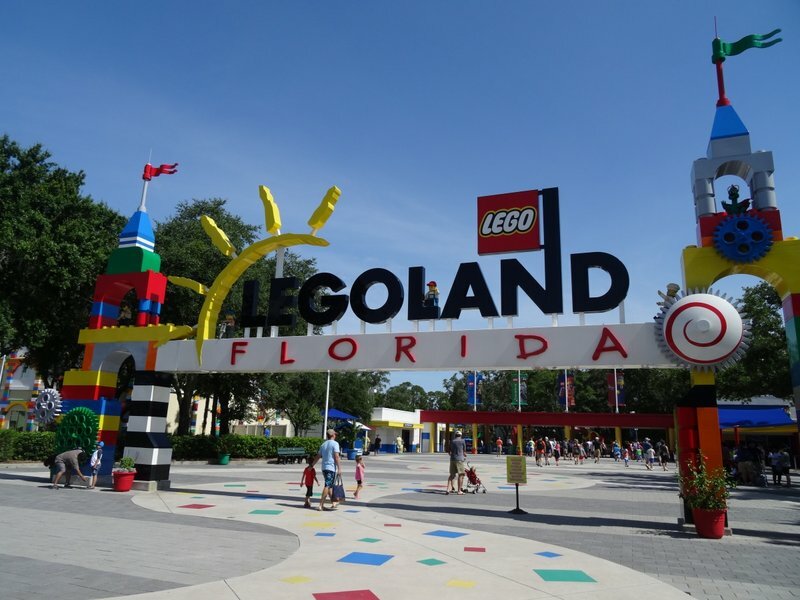 While we're certainly not the target market, there's such a unique charm about Legoland Florida that if you have the day to spare, even as an adult without children, I would say that it is worth at least one visit (especially to visit the storied Cypress Gardens as it still exists, preserved within the larger park). 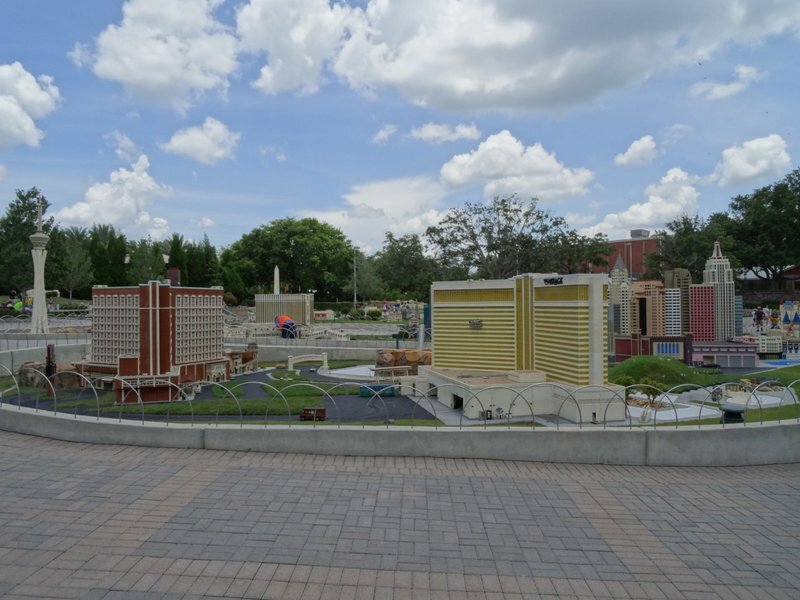 Legoland Florida barely resembles the shell of Cypress Gardens Adventure Park upon whose foundation this park was built. 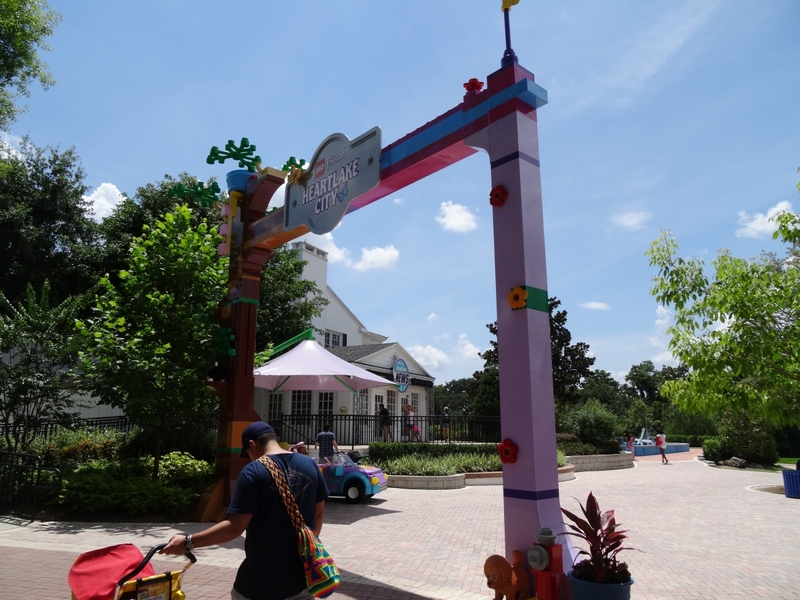 There are distinctly LEGO touches throughout the park, especially in the entrance plaza. 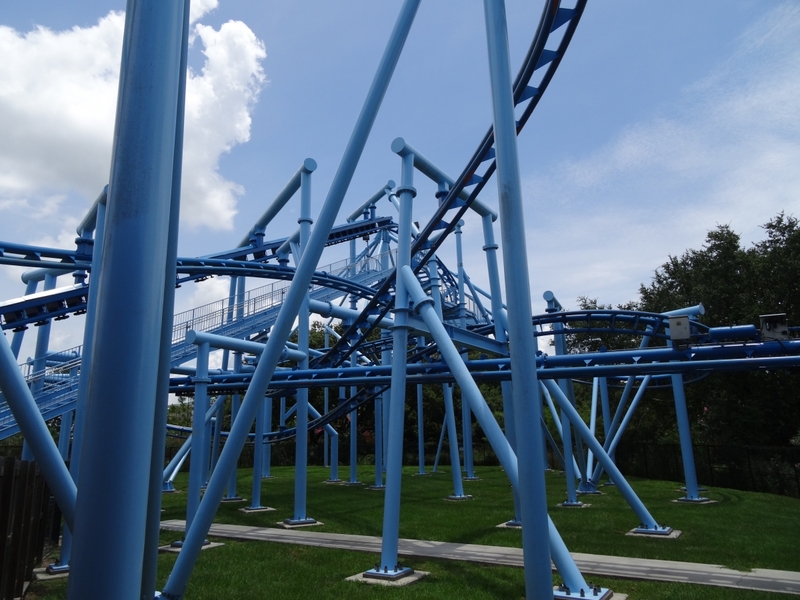 First up, the park's most signature coaster, The Dragon. 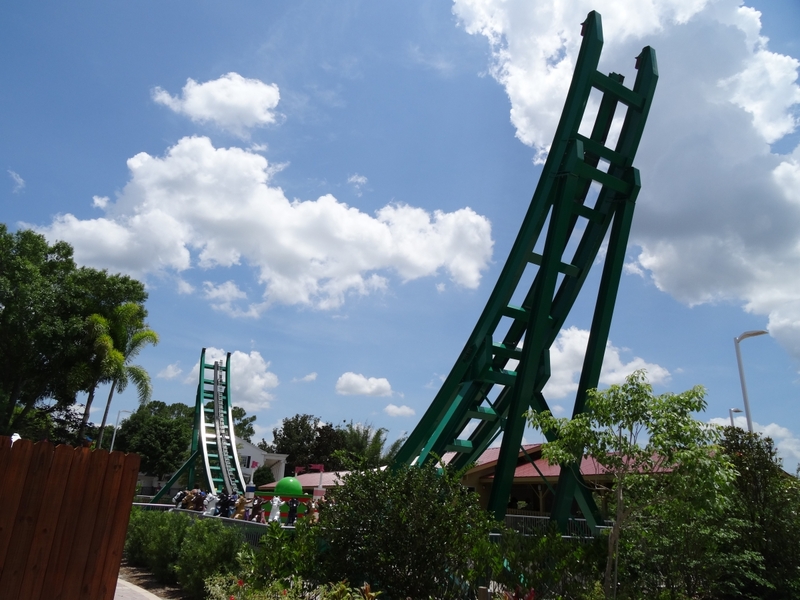 Previously operating as Okeechobee Rampage, the original ride station was removed to allow a larger dark ride section of the coaster to be added before the standard Vekoma roller skater's lift hill. 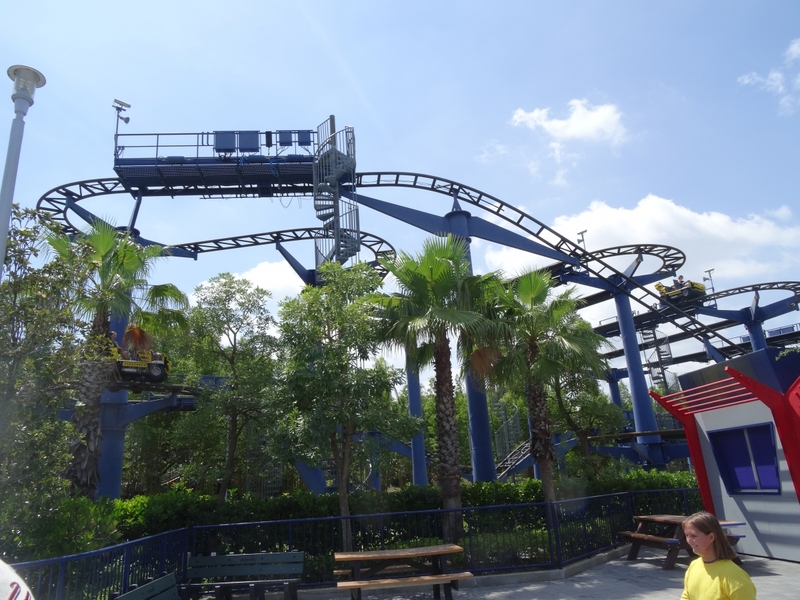 The ride's original brake run was modified to become straight track leading into the new station where a track switch from the new station was also added to enable additional trains to be available for the operation. 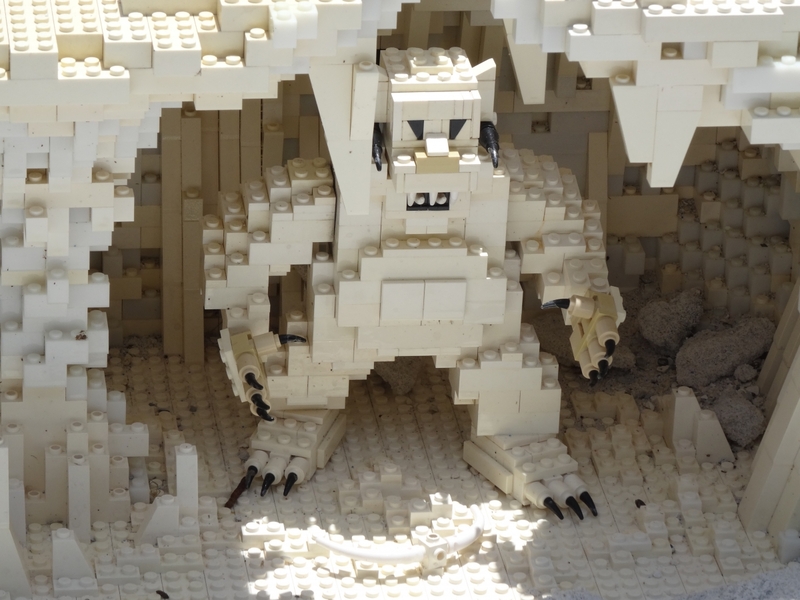 Lots of LEGO details throughout the park. 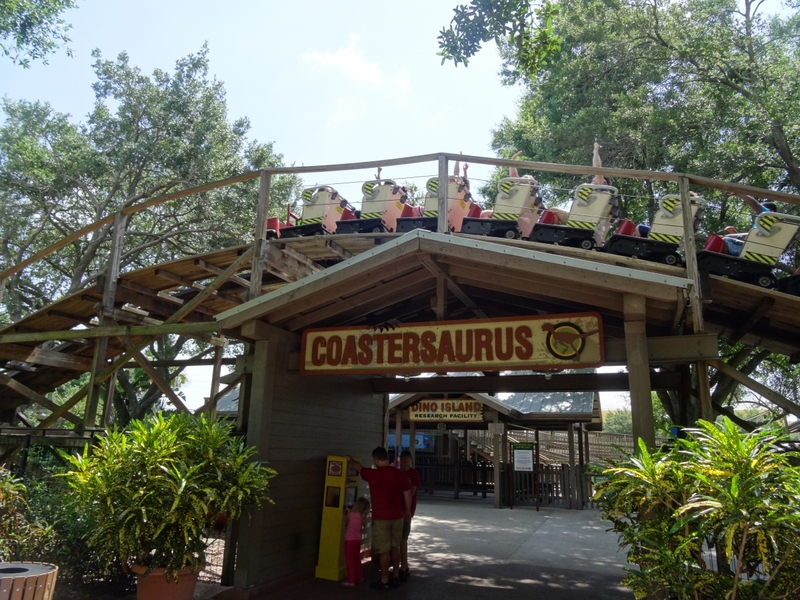 Coastersaurus was originally Triple Hurricane, one of the new coasters added when the park first became Cypress Gardens Adventure Park. 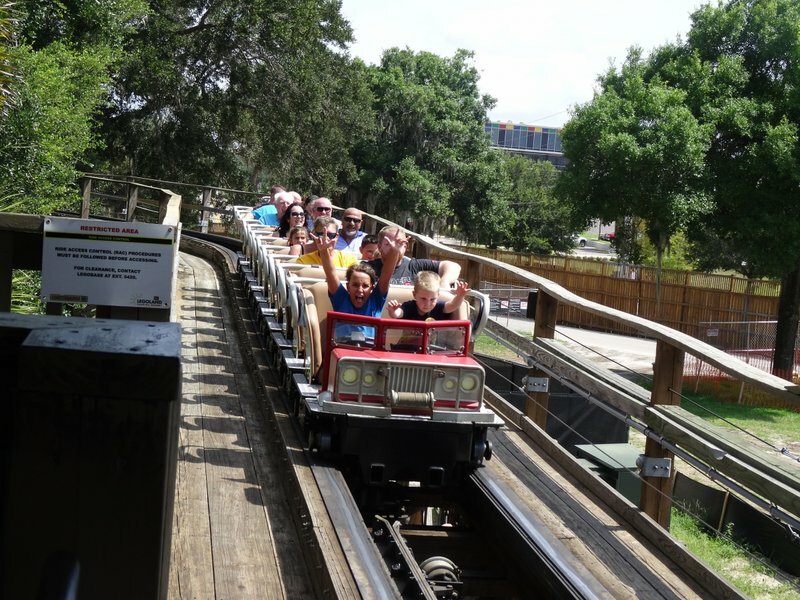 The ride was recently refurbished to make way for the addition of GCI's first Mini-llenium Flyer trains. 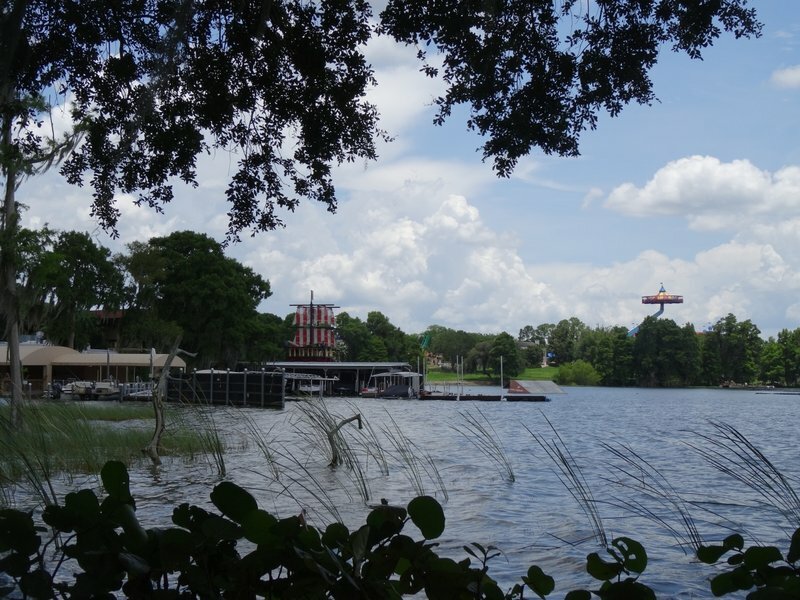 The theming of the queue is very nice and integrates the existing structures from Cypress Gardens well. 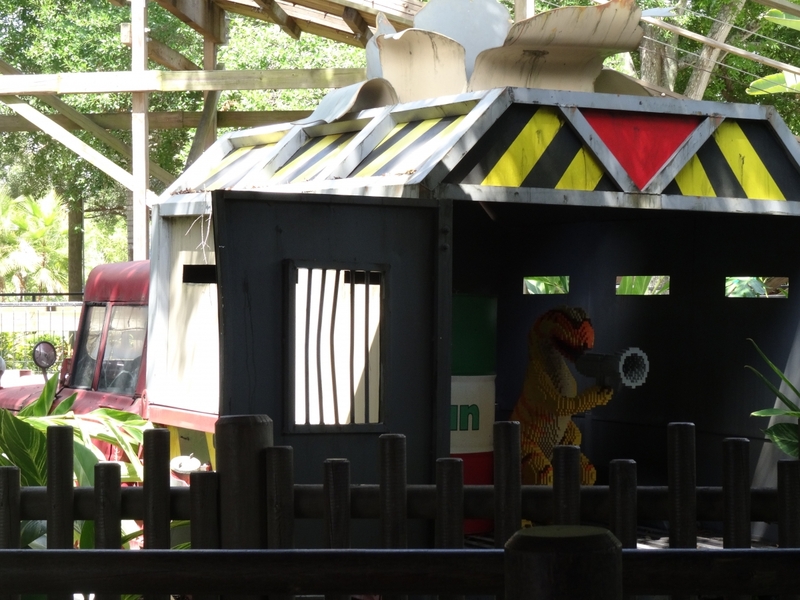 Throughout the area you hear the loud roar of a hidden raptor which, once inside the queue you find to be this tiny dino with a loudspeaker. 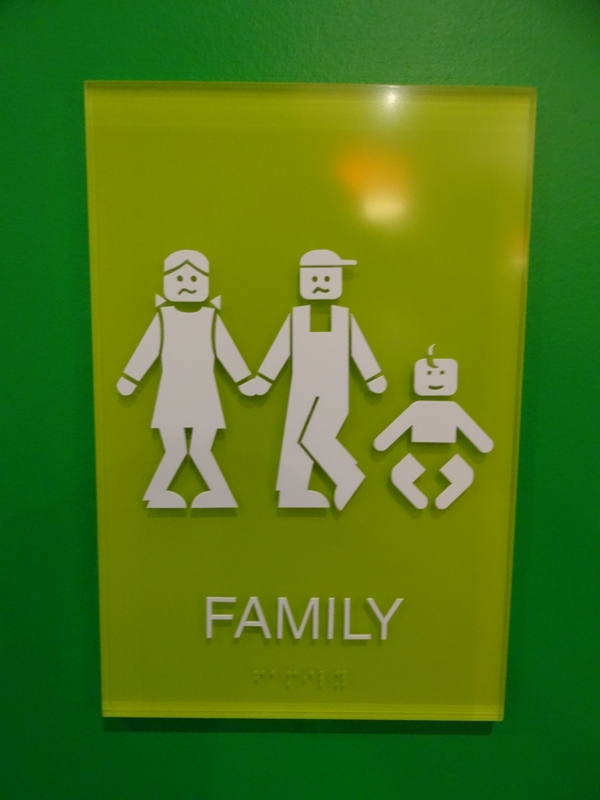 Very cute and clever. 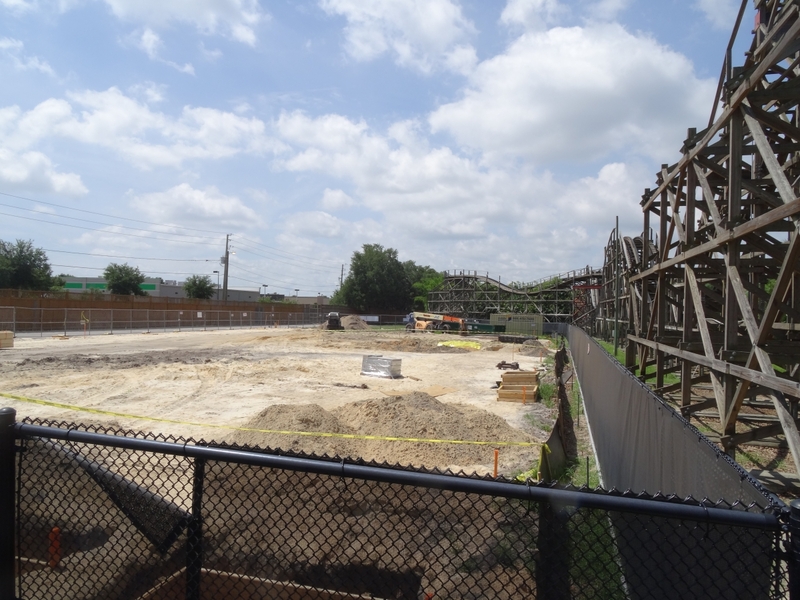 Opposite Dino Island where Coastersaurus lives you can see the large plot of land that will become home to Ninjago: The Ride. 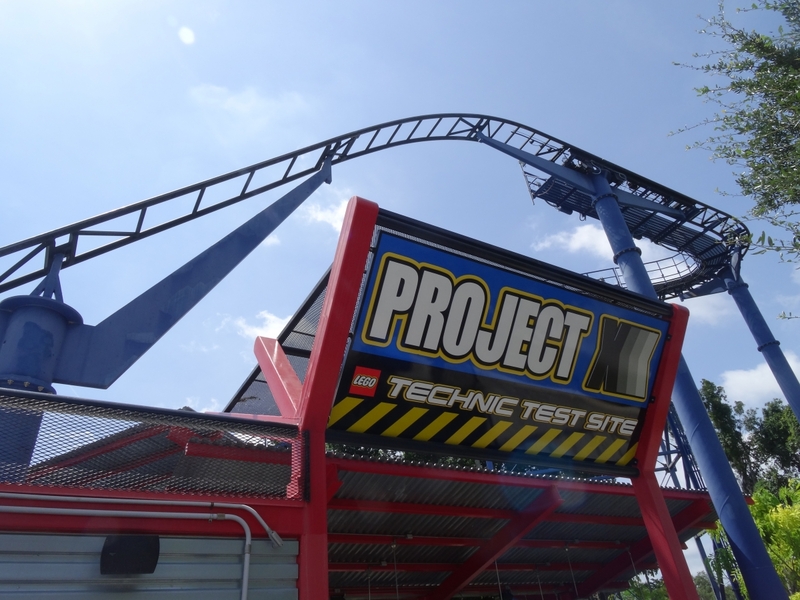 Project X existed previous as Jungle Coaster in Legoland Windsor. 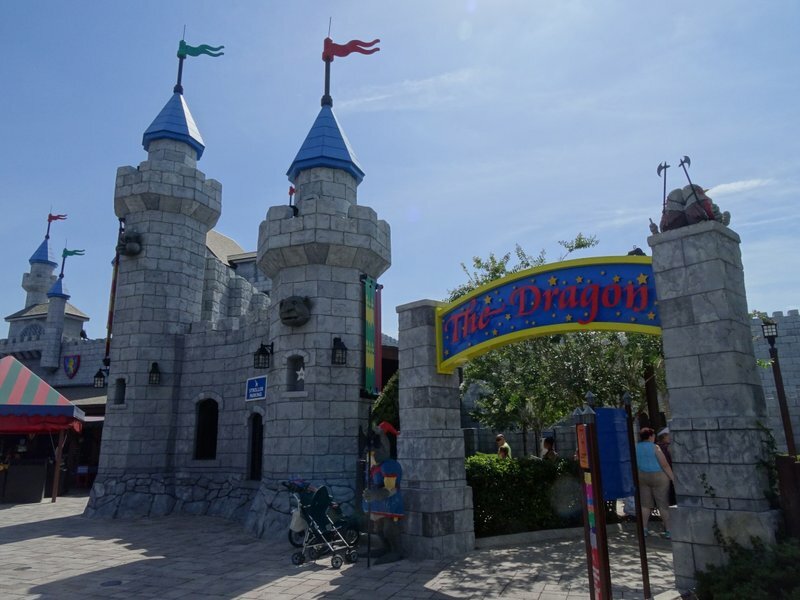 When the ride operated at Legoland Windsor, it featured odd vehicle enclosures that covered the cars with clear windows. 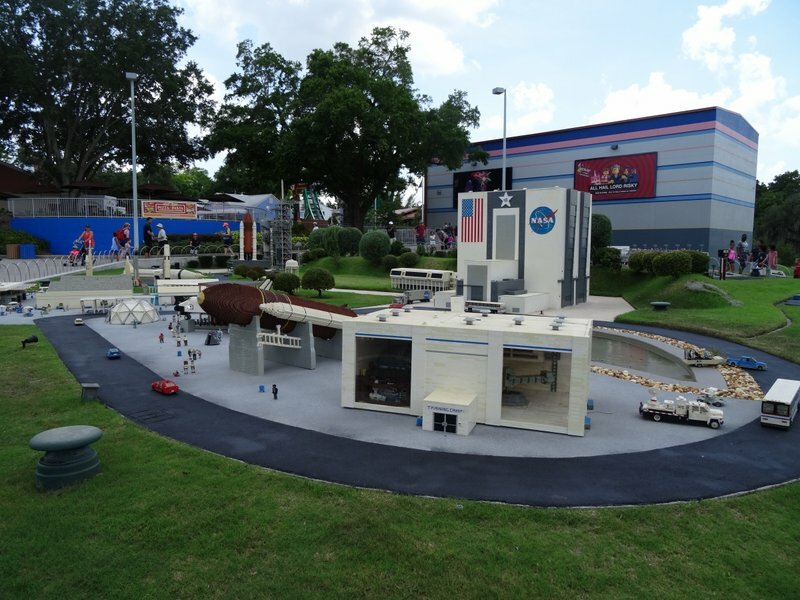 Those added elements were removed when the ride was moved to Legoland Florida. Recently the Imagination Zone underwent a significant refurbishment that enclosed much for the formerly open air (but covered) offerings. 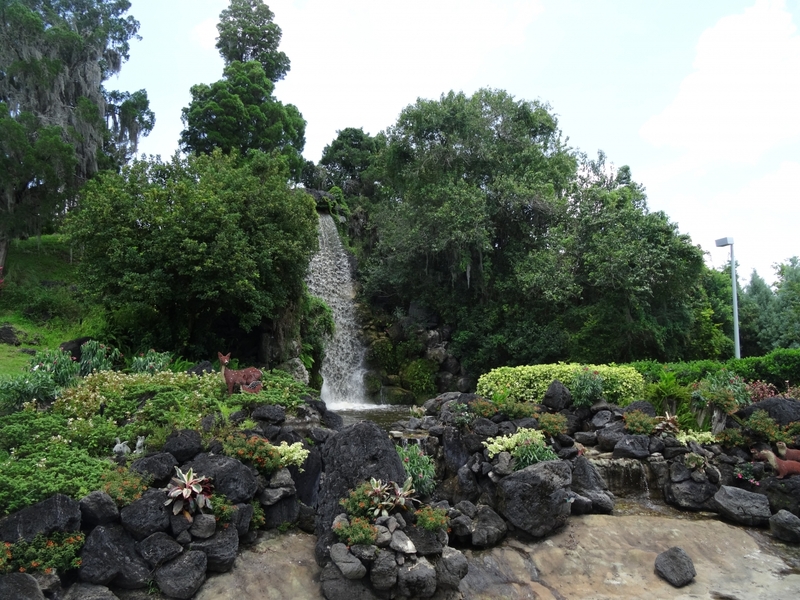 This is now the best place in the park to cool off and relax. 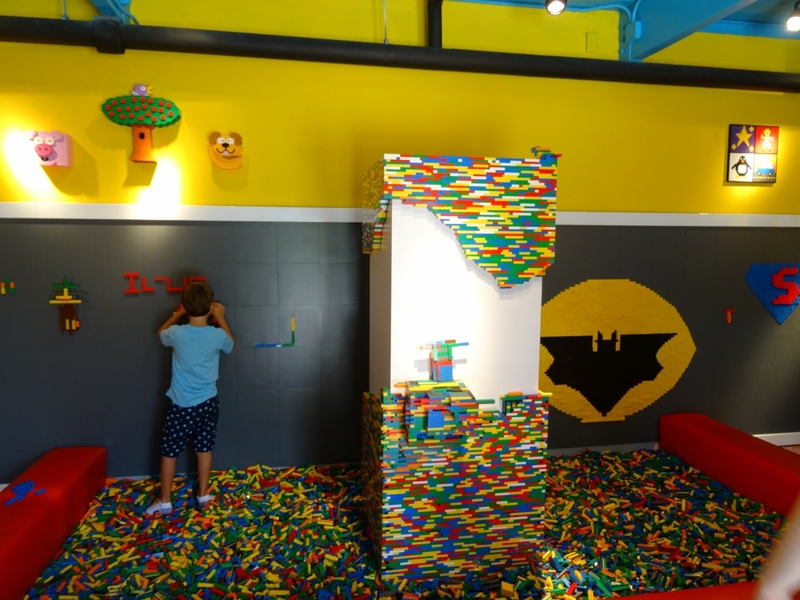 Inside of Imagination Zone are many interactive offerings for kids and their parents to enjoy building Legos. The earthquake simulator was very tempting for me to play with. 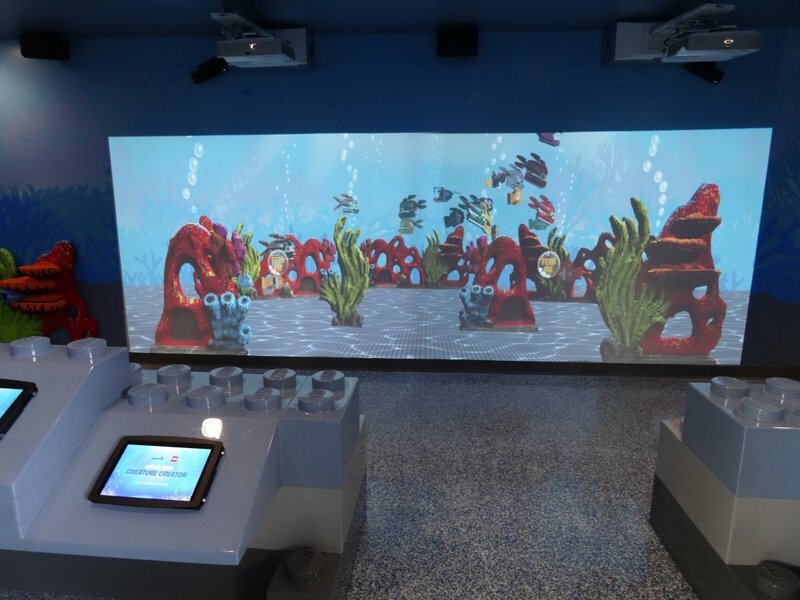 Here you can design your own Lego fish and then see them swim on screen, very much like the "fish tanks" at The Cowfish in Universal Orlando's CityWalk, but in Lego form. 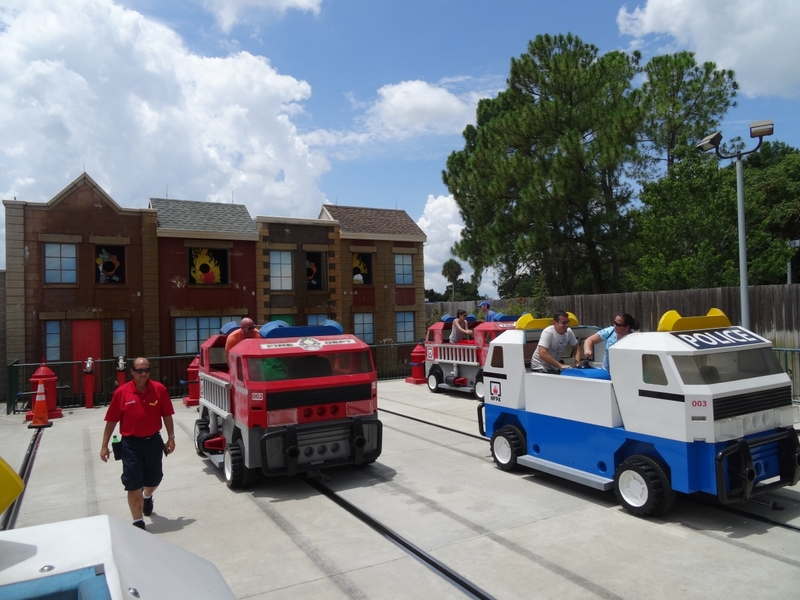 Rescue Academy is arguably one of the most fun, interactive experiences you can enjoy at Legoland Florida. 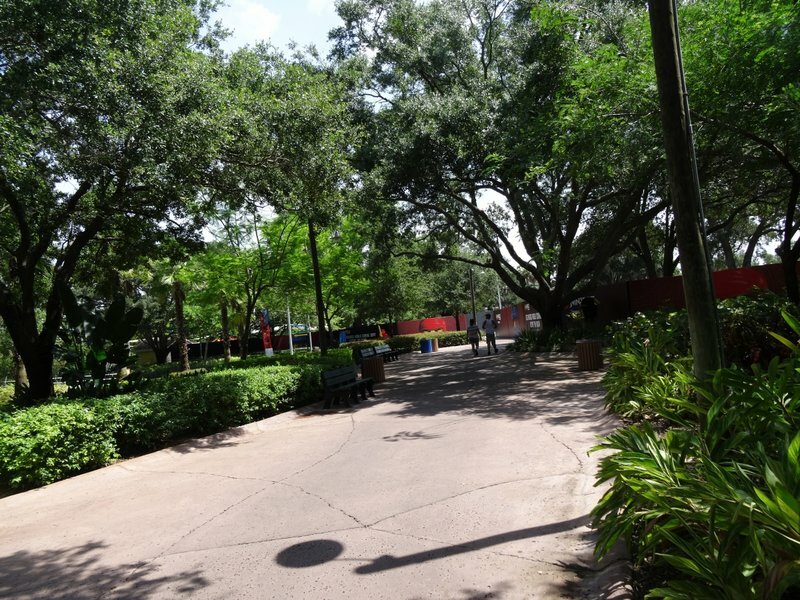 This is the view from the winner's circle--I might have taken great pride in beating all other guests during our run... I might have. 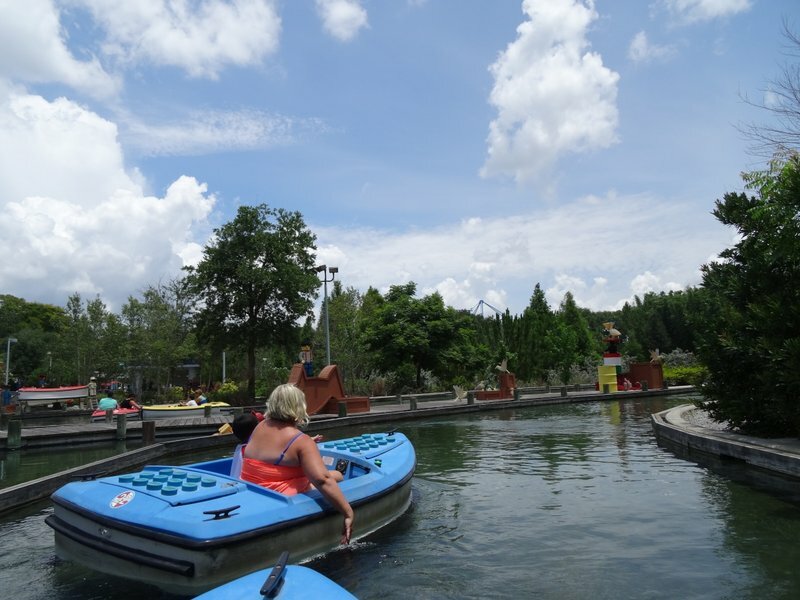 Boating School is essentially the Autopia of boating for kids. 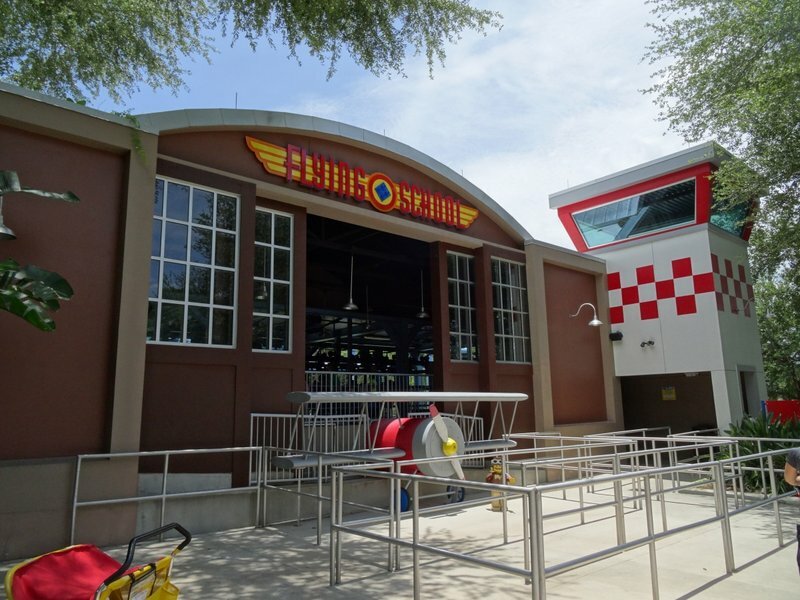 Flight School formerly operated as Swamp Thing--a clone of the same ride (in layout and name) as the one at Wild Adventures in Valdosta, GA. That park was owned by the same person that converted Cypress Gardens into Cypress Gardens Adventure Park. 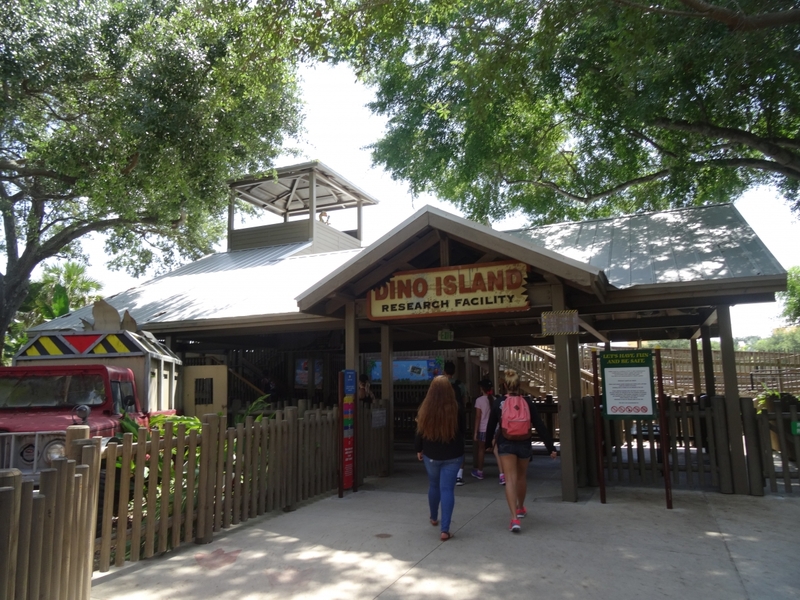 The new entrance for the ride is much nicer than what was here when it was Cypress Gardens Adventure Park. Real bananas! 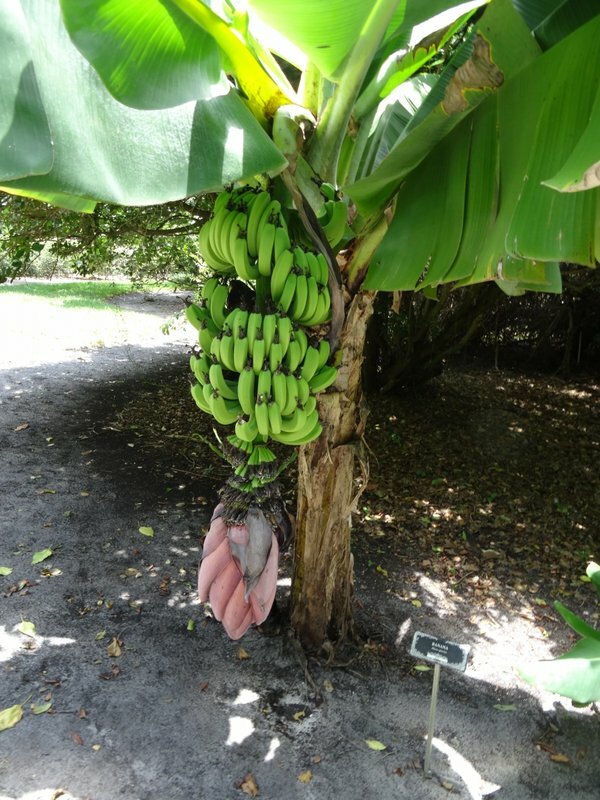 B A N A N A S.
A true wonder of nature! 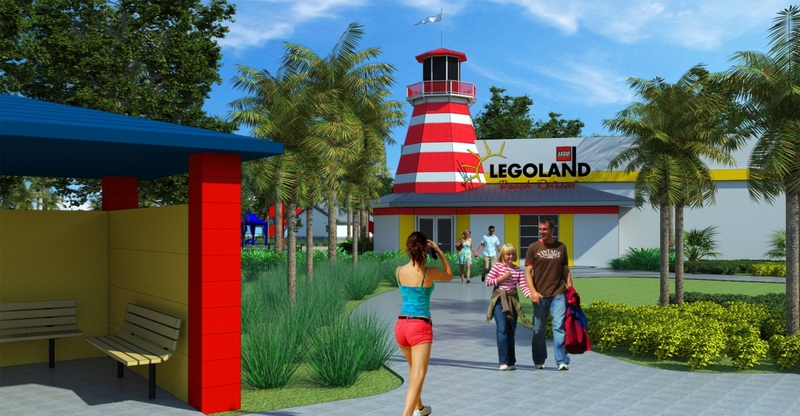 Legoland Florida operates on the shores of Lake Eloise where it hosts a variation of the classic water skiing show that was a staple at Cypress Gardens for many, many years. 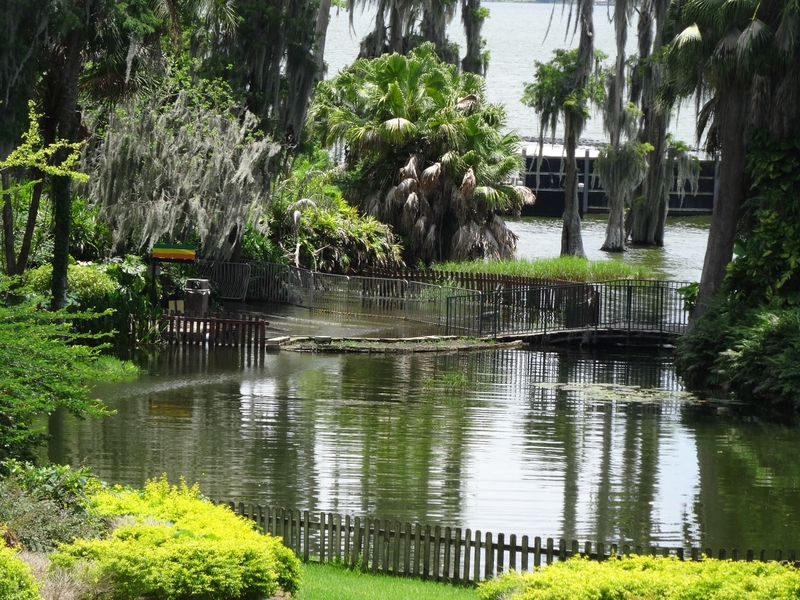 Unfortunately portions of Cypress Gardens were closed due to flooding... As you can see here. 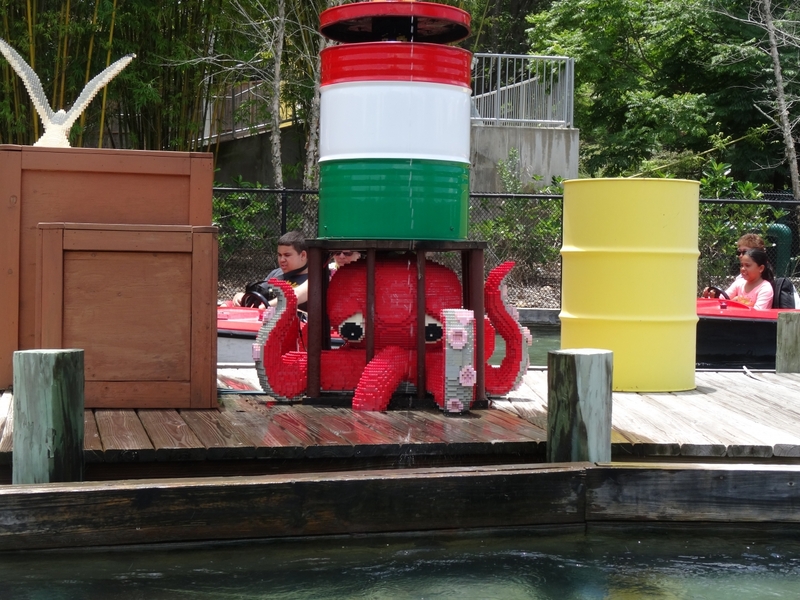 Legoland Florida has such beauty and charm throughout. 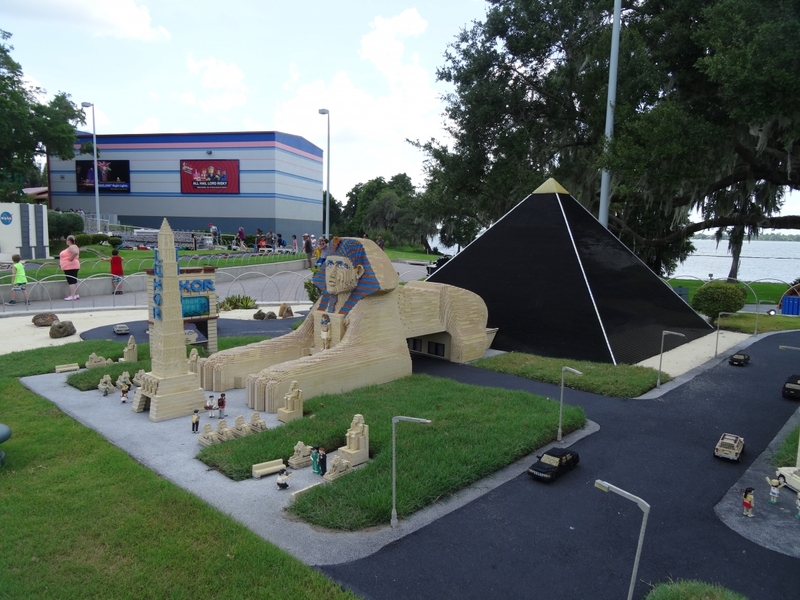 Miniland is a famous staple of all Legoland parks and Legoland Florida's version does not disappoint! 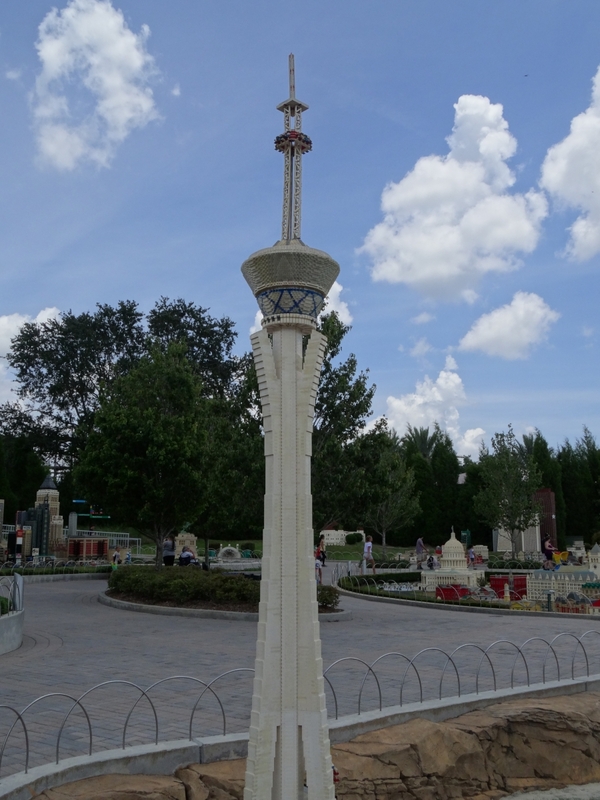 They have a working Stratosphere (that unfortunately doesn't feature High Roller). 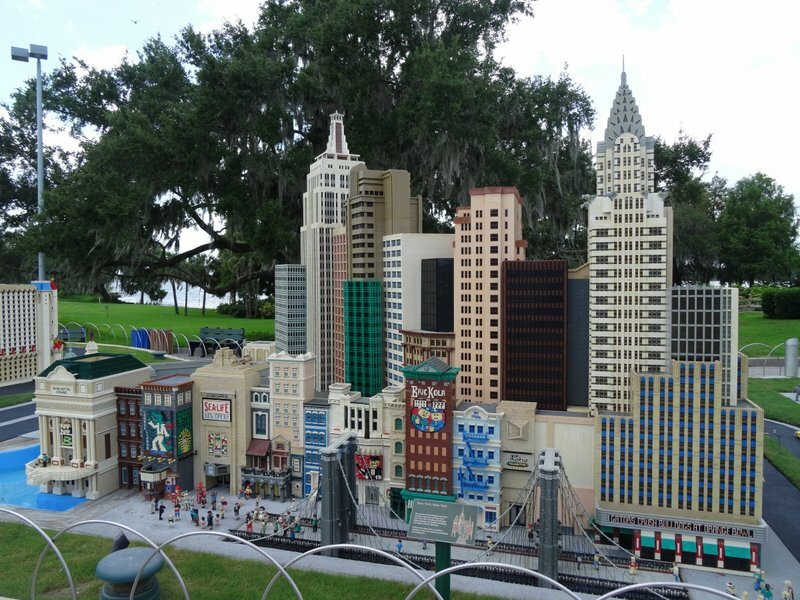 New York, New York minus the Manhatten Express. 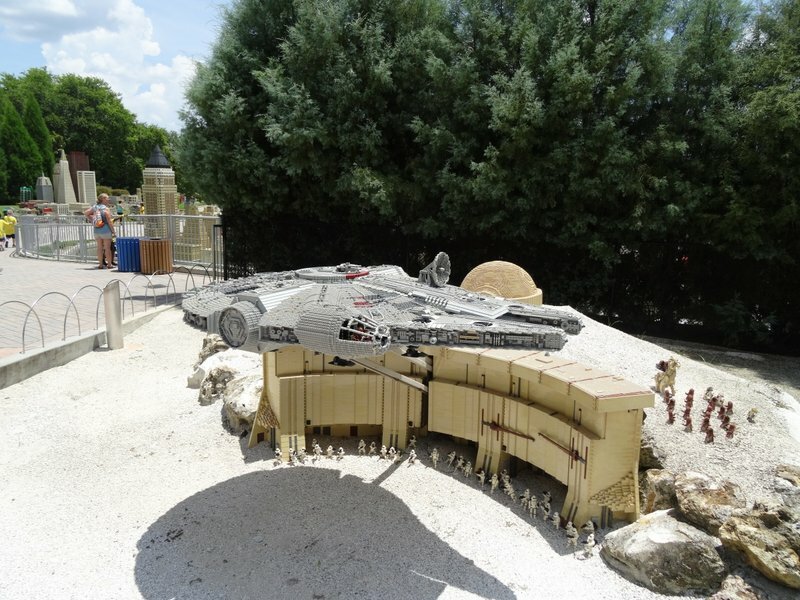 Star Wars Miniland was added a few years ago and features Lego recreations of iconic Star Wars scenes. This one is the duel between Anakin and Obi-Wan on Mustafar at the end of Revenge of the Sith. 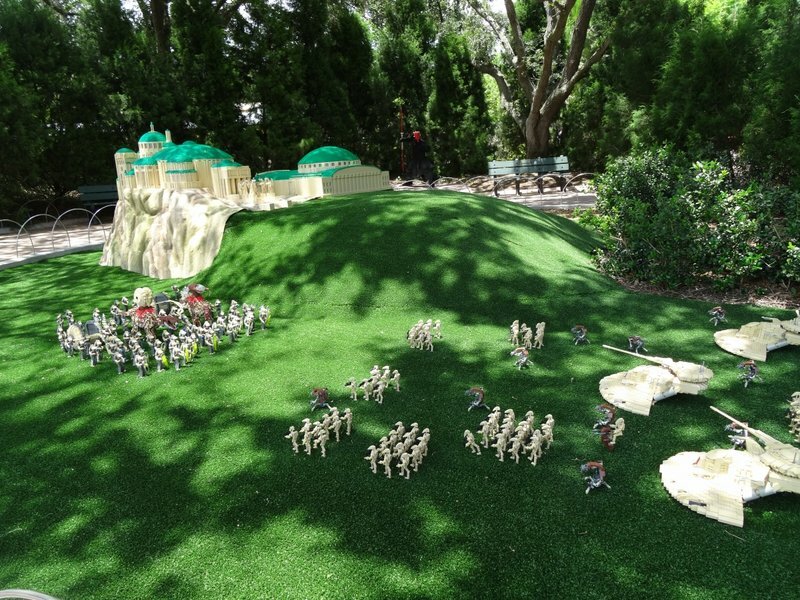 This is the Battle of Naboo from the end of The Phantom Menace. There's even scene represented from Star Wars The Clone Wars, the animated TV show that ran for many years on Cartoon Network. 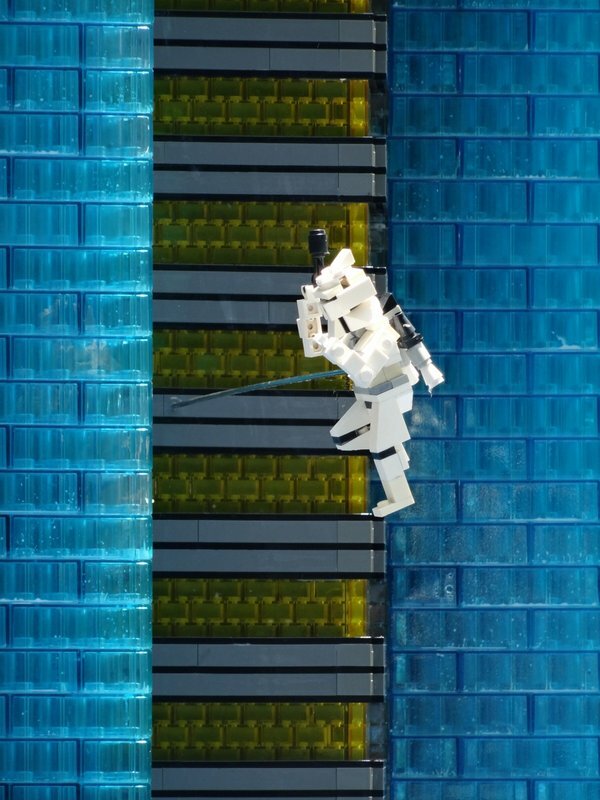 A clone jet pack trooper! 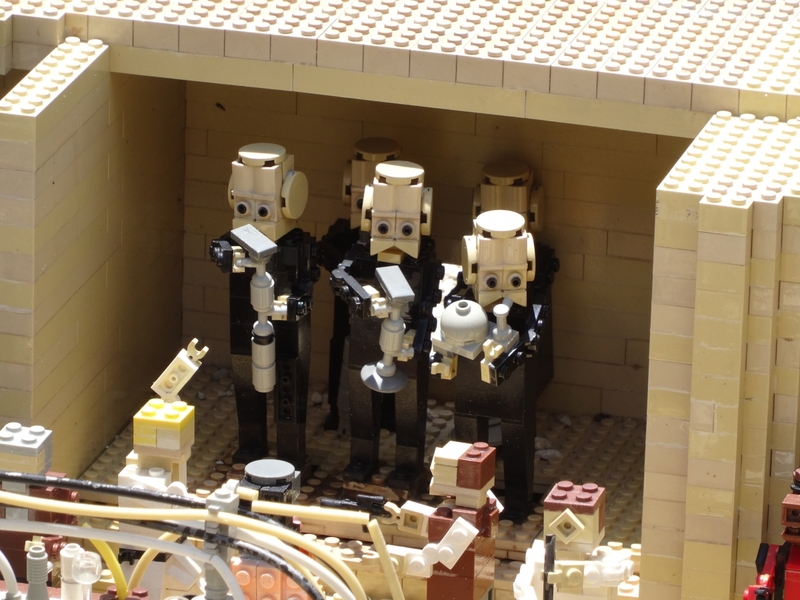 Figrin D'an and the Modal Nodes! 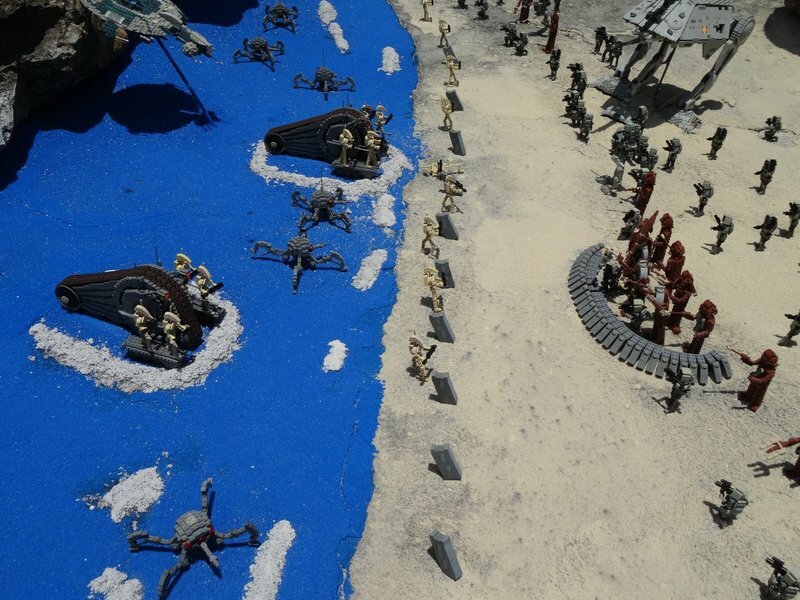 The Battle of Kashyyyk from Revenge of the Sith. 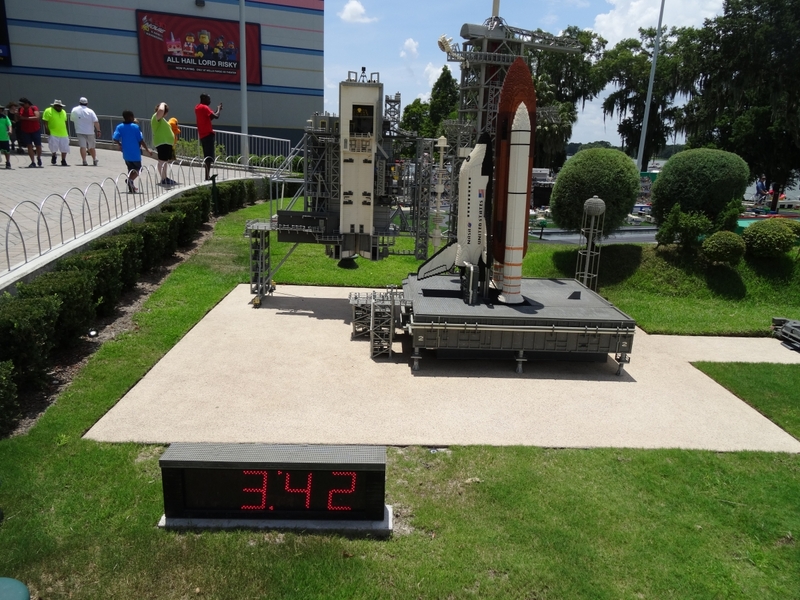 Every few minutes the Space Shuttle at Kennedy Space Center "launches." 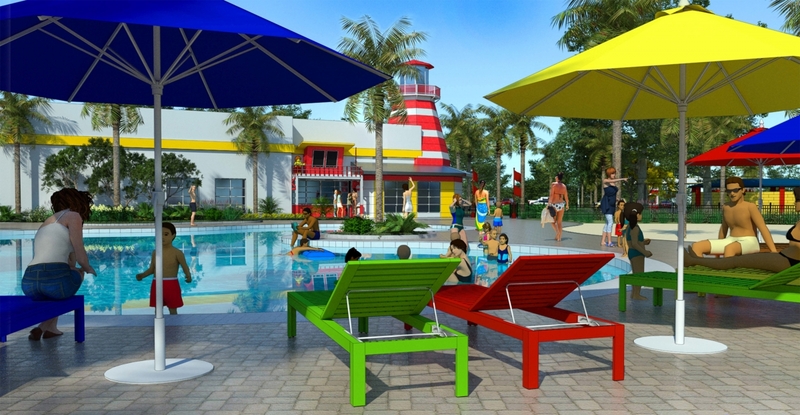 Heartlake City was the most recent expansion to open at the park which brought the addition of a Disk'o flat ride. 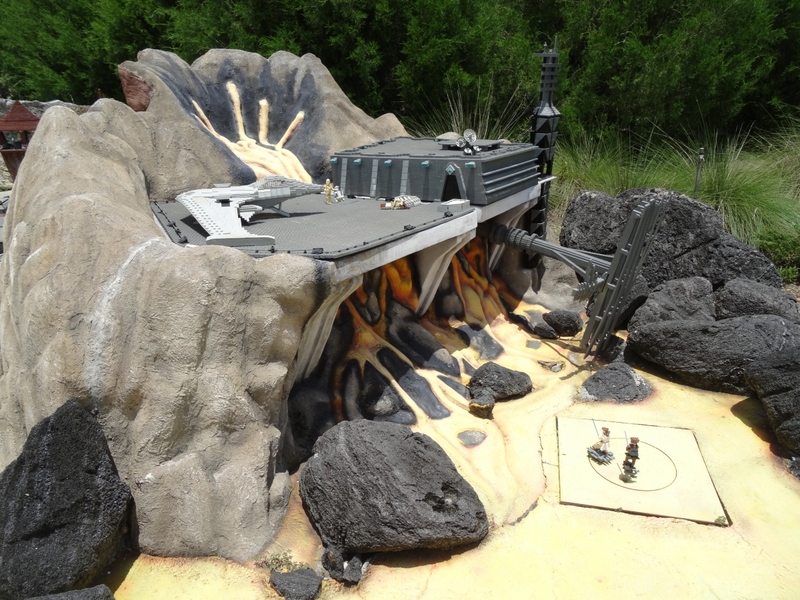 Interestingly enough, Cypress Gardens Adventure Park used to feature a traveling model of the Disk'o but this is a new, permanent model. 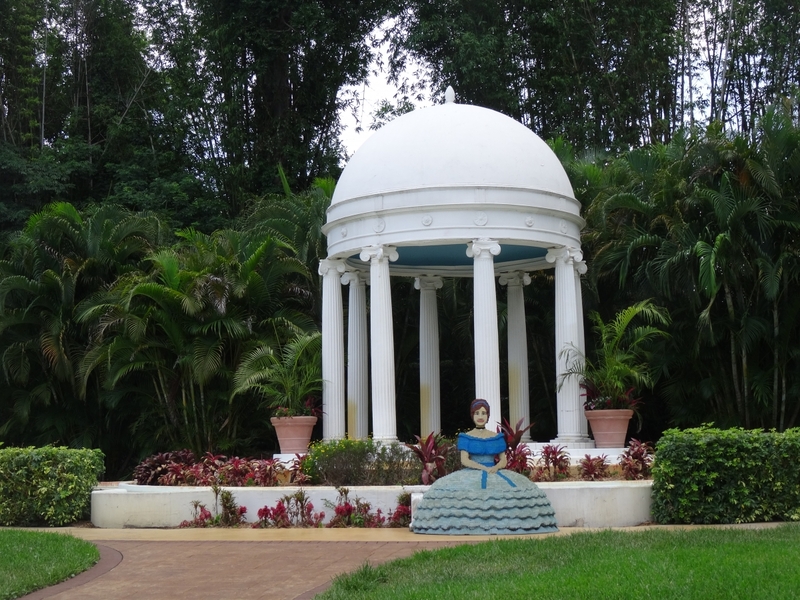 The historic Southern Mansion in the park has been integrated into Heartlake City but it remains in use only for special events. 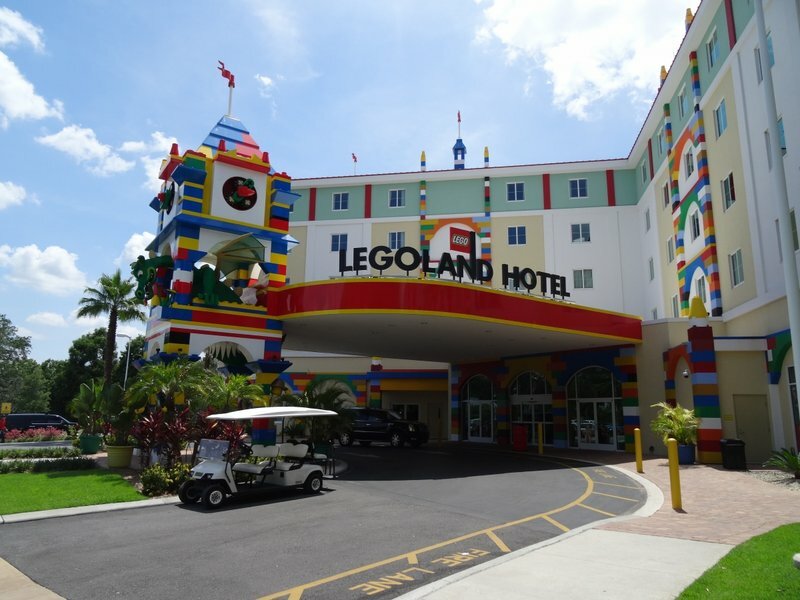 The last time I was at Legoland, the Legoland Hotel was half built, so we stopped in to check it out. 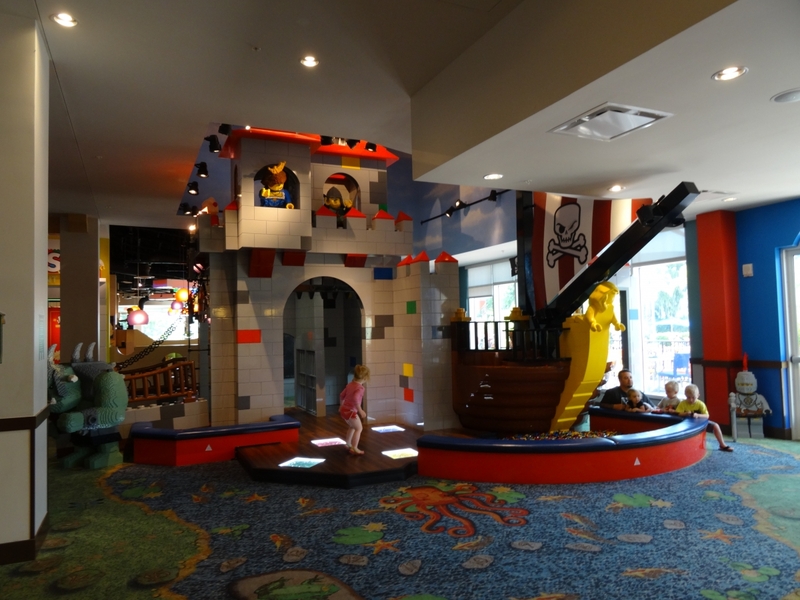 There are several activity areas throughout the lobby for kids to play while the adults check in. 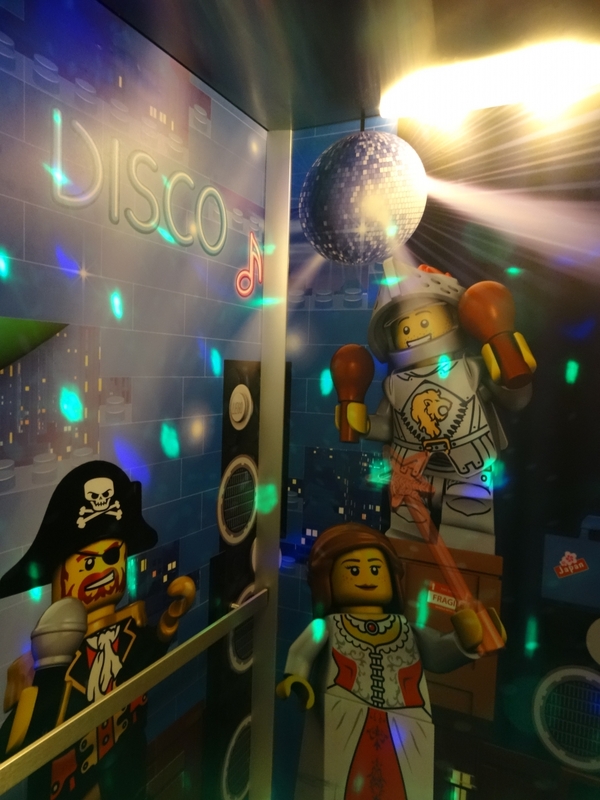 The elevators in the hotel play different disco songs as you move between floors. 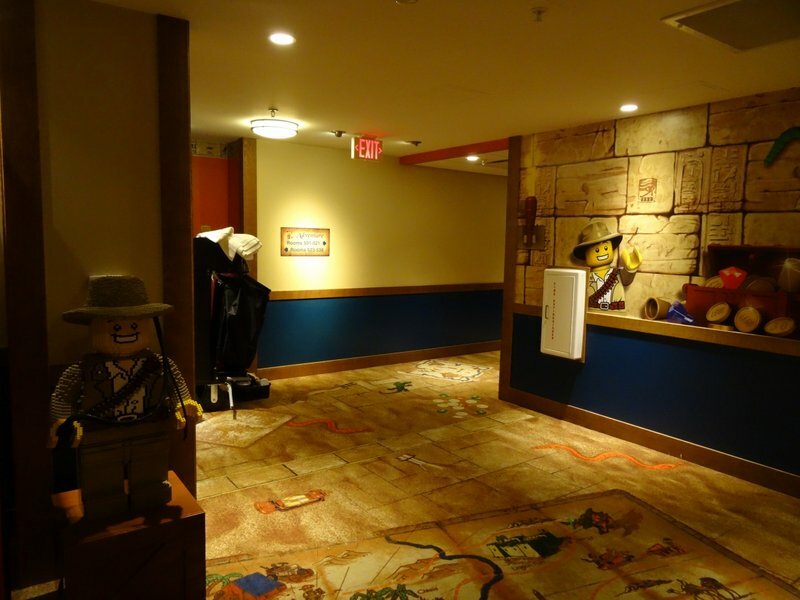 Each floor has a unique theme with a greeting character speaking to you when the doors open. 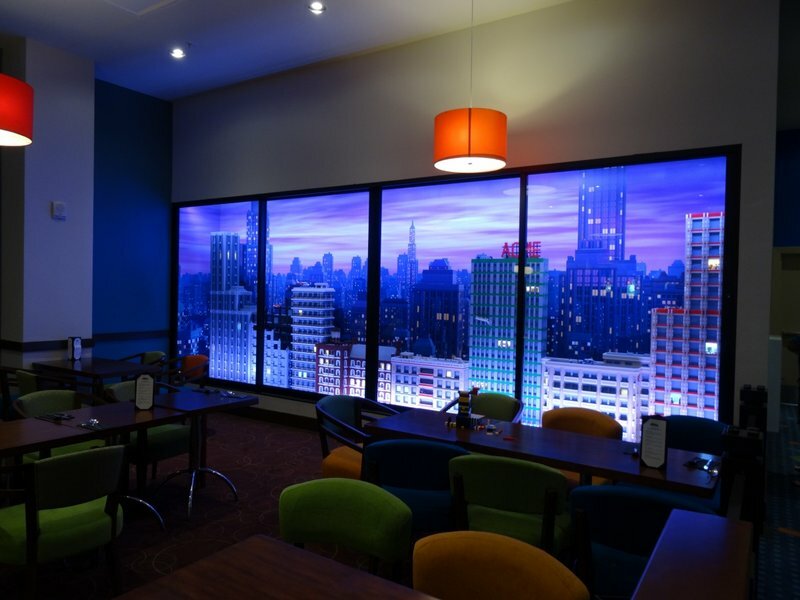 The Skyline Lounge is an adult friendly area where you can get snacks and alcoholic beverages as well as more kid-friendly options. 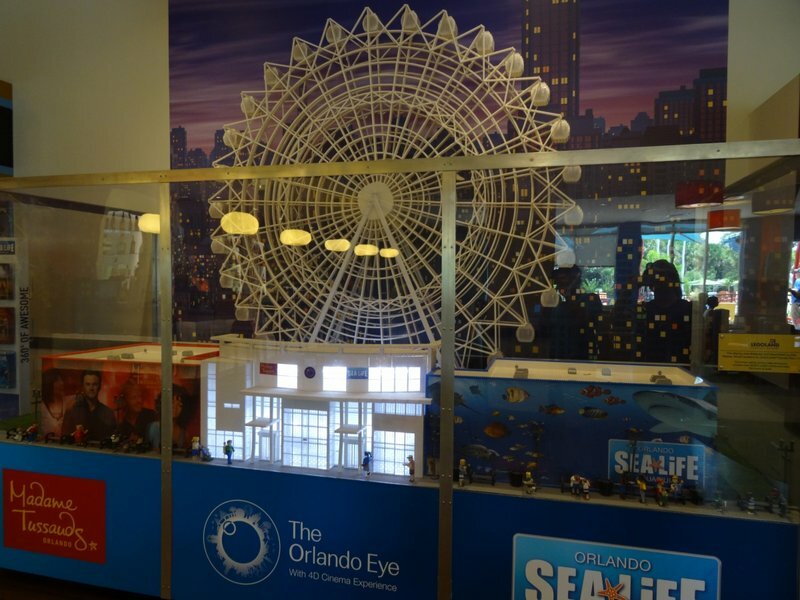 A second replica of the I-Drive 360 complex can be found inside of the Legoland Hotel with the other operating within Miniland inside of the park. 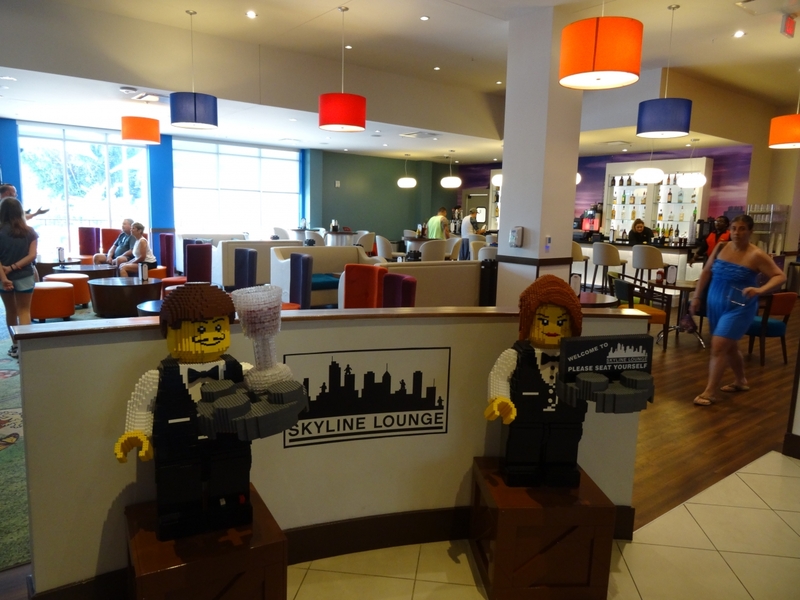 A neat Lego skyline in the Skyline Lounge. 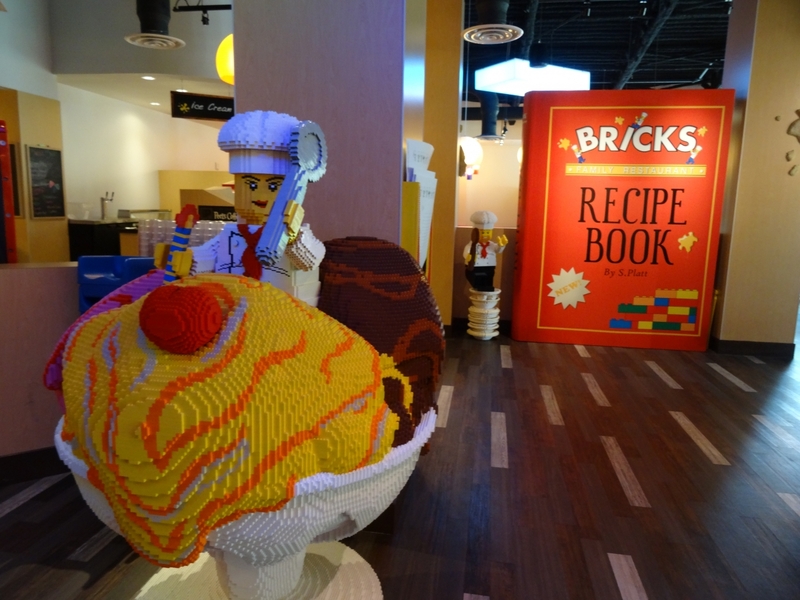 You can also take classes with a master builder at the Legoland Hotel. 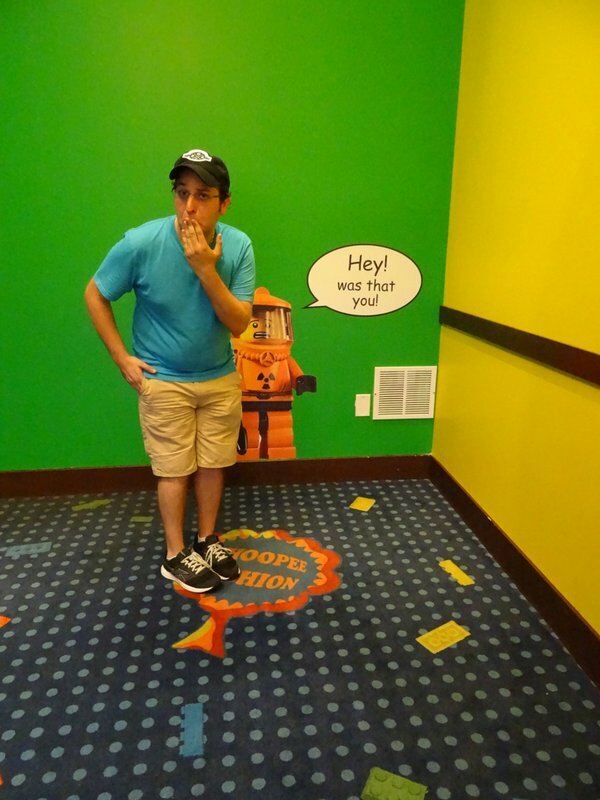 There's even a themed restaurant here for guests to enjoy! 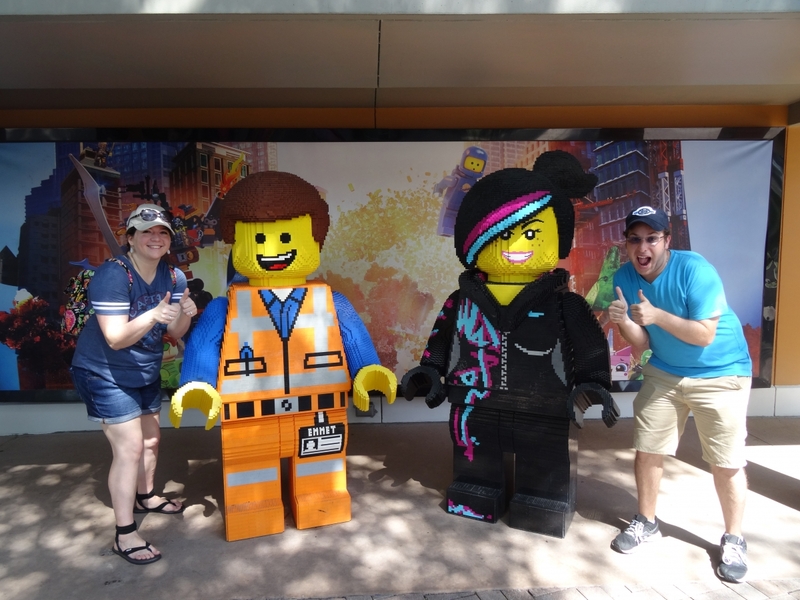 It was another awesome visit to Legoland Florida and with so much being updated/added consistently, I'm sure to have a good reason to return very soon! 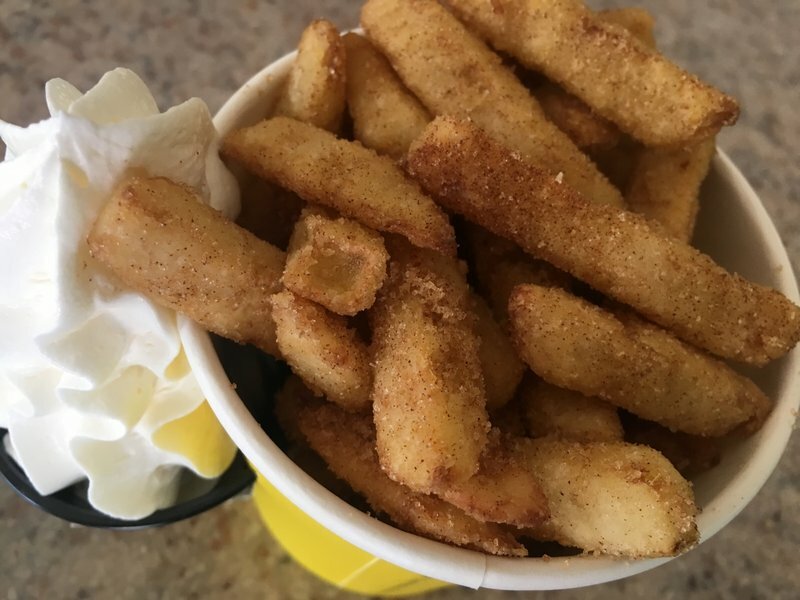 I'm still bitter about the Apple Fries place being closed both days on my visit a few years back, seriously we went on like a Friday/Saturday in July and it was closed both days! 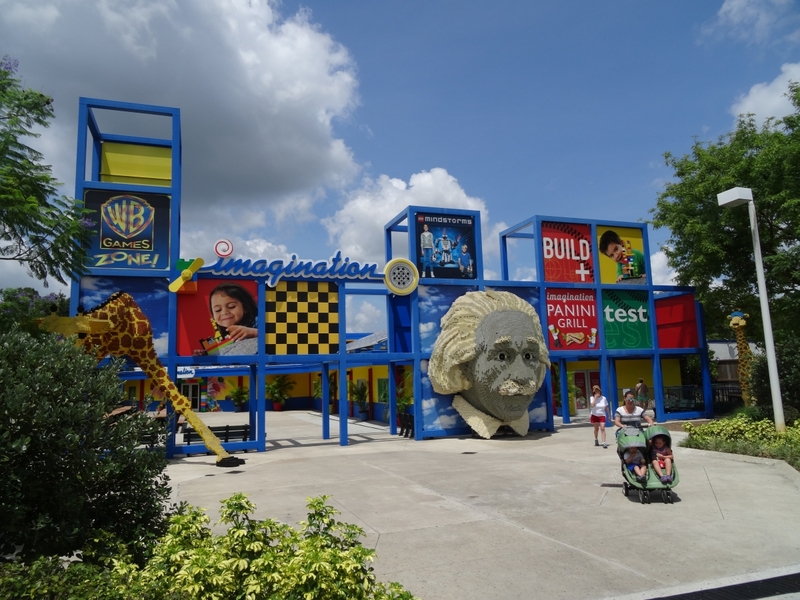 I want to like this Legoland park so much but it just felt like it was missing one or two major attractions when I visited. 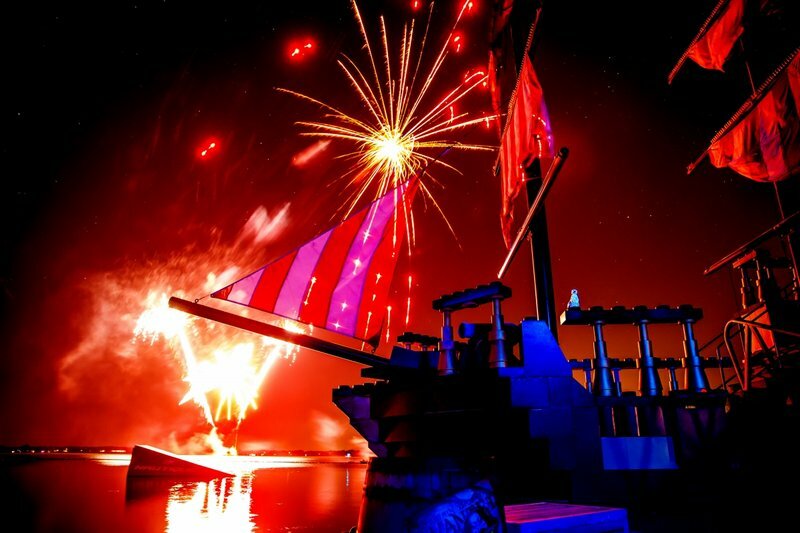 Ninjago should help but I'd love to see a few more "full size" rides like Polar X-Plorer, or Ghost, or the rapids and log flume ride at Legoland Billund. 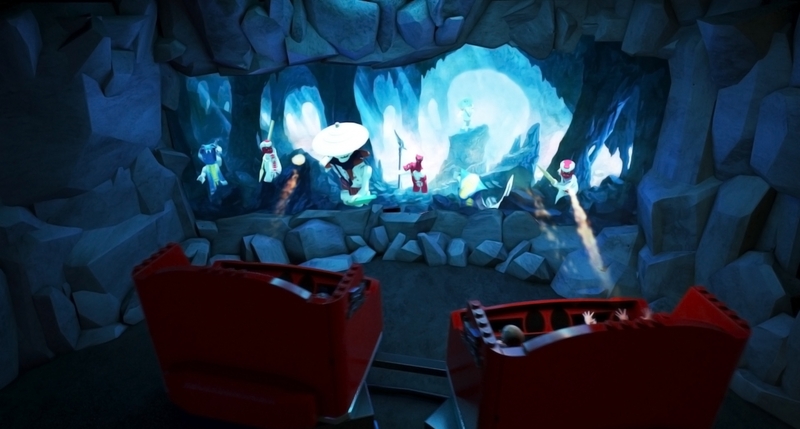 I feel like that Polar-Xplorer ride system should be at every Legoland park, theme it to whatever you want that seems like the perfect size/level of attraction for Legoland's.